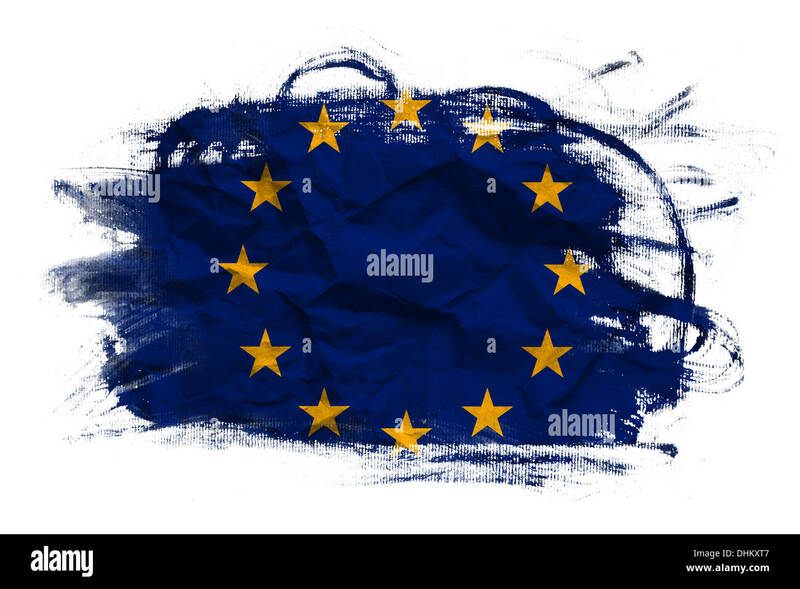 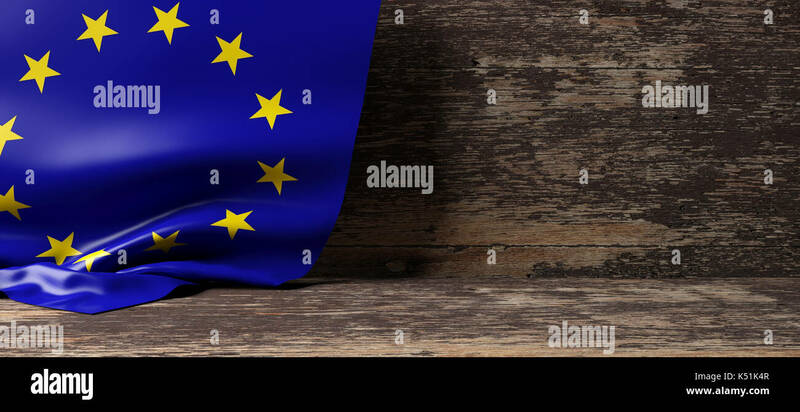 European union flag on Crumpled paper texture. 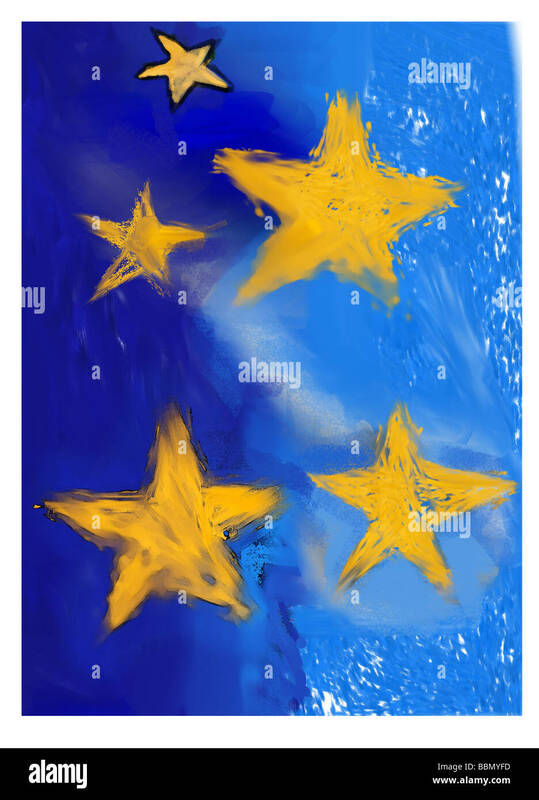 Old recycled paper background. 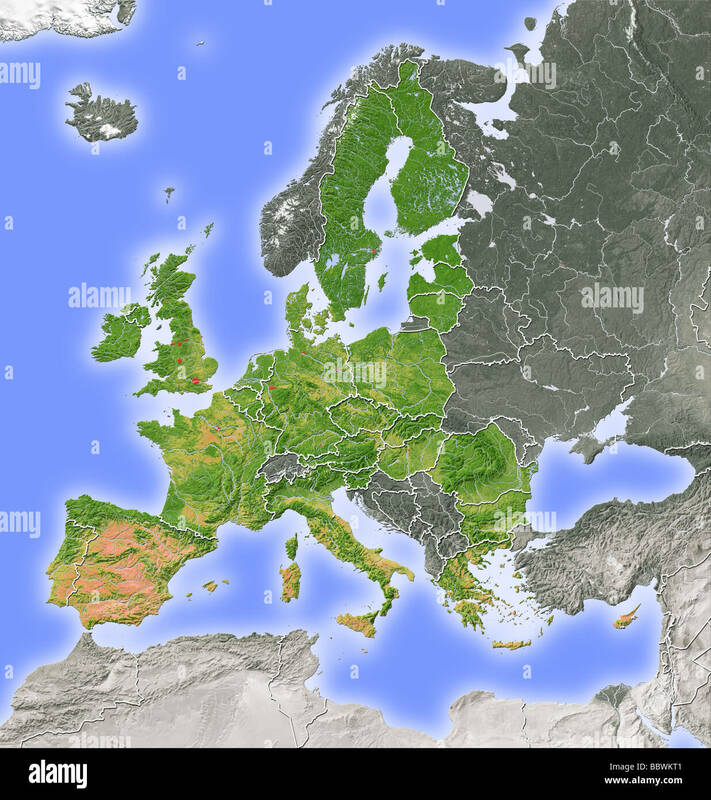 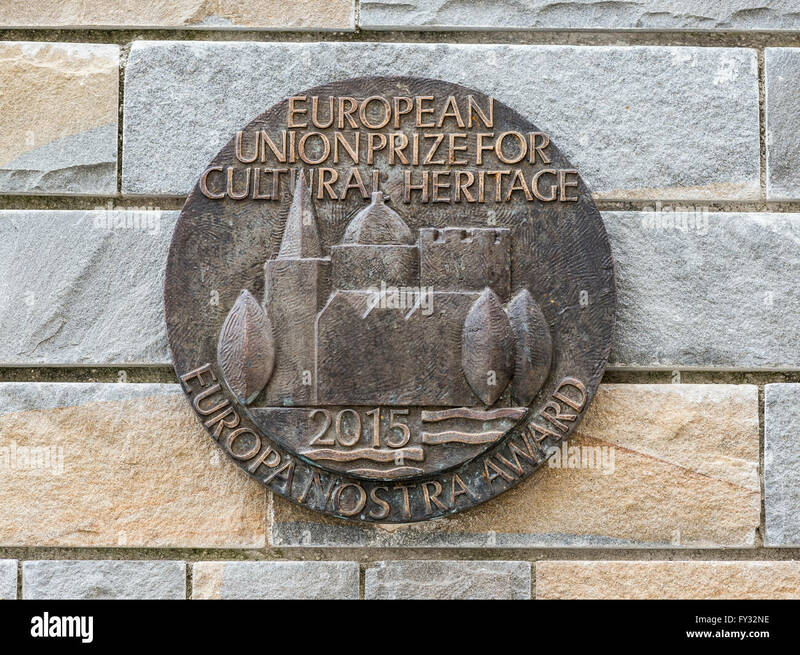 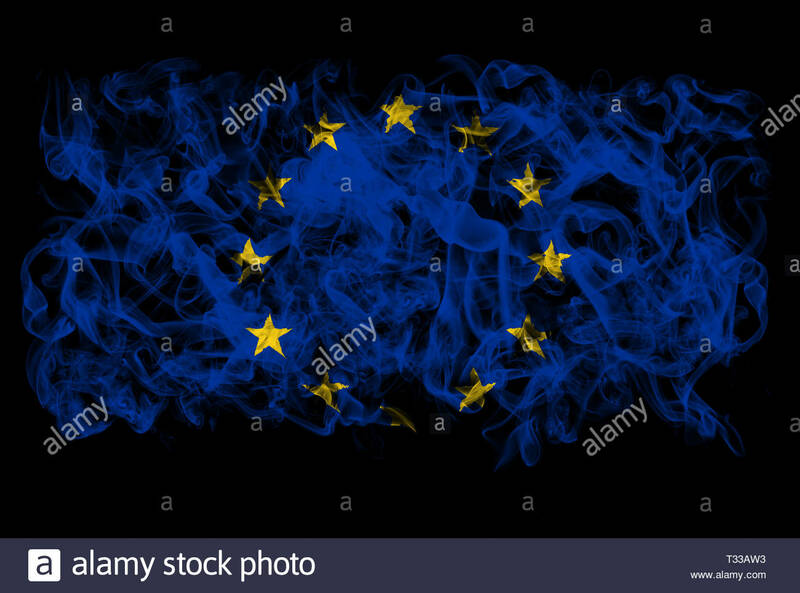 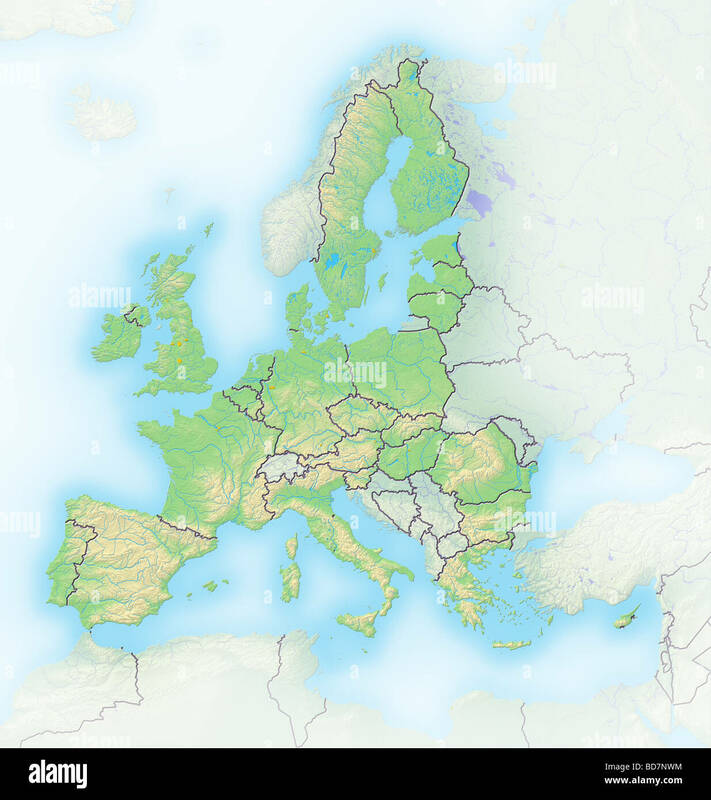 European Union, shaded relief map. 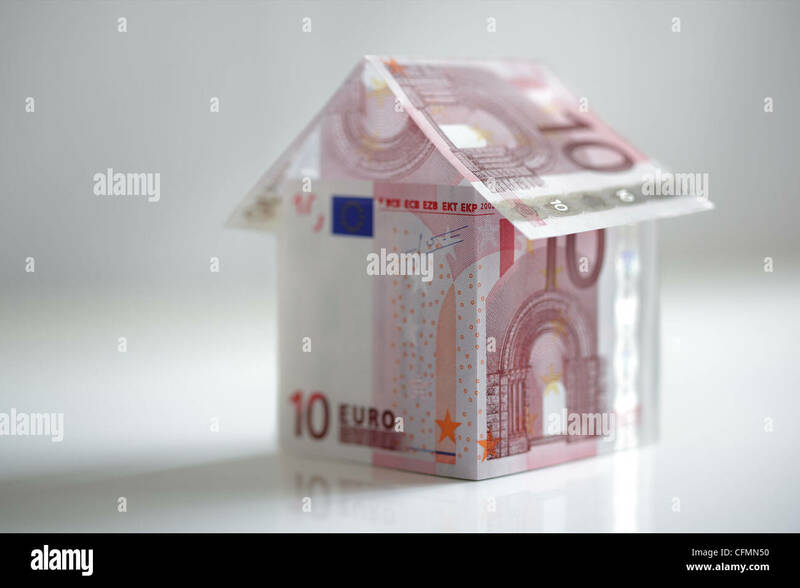 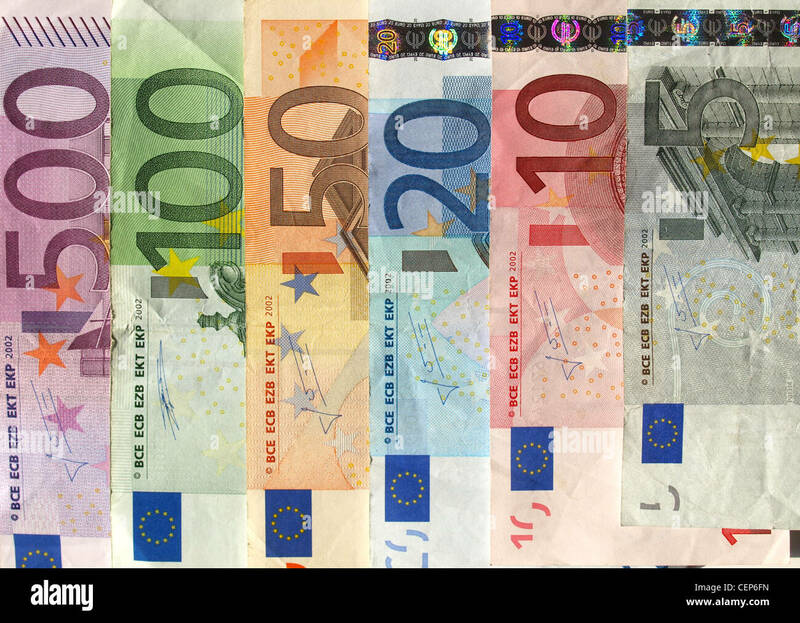 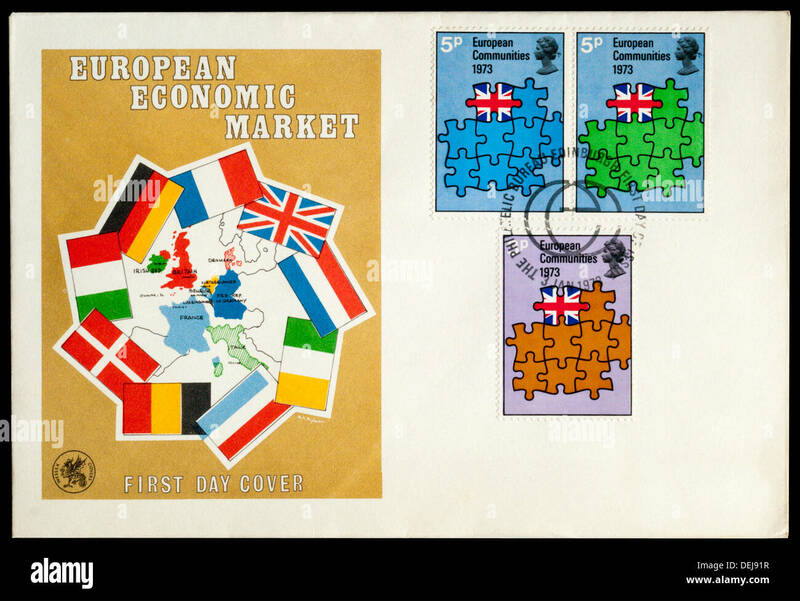 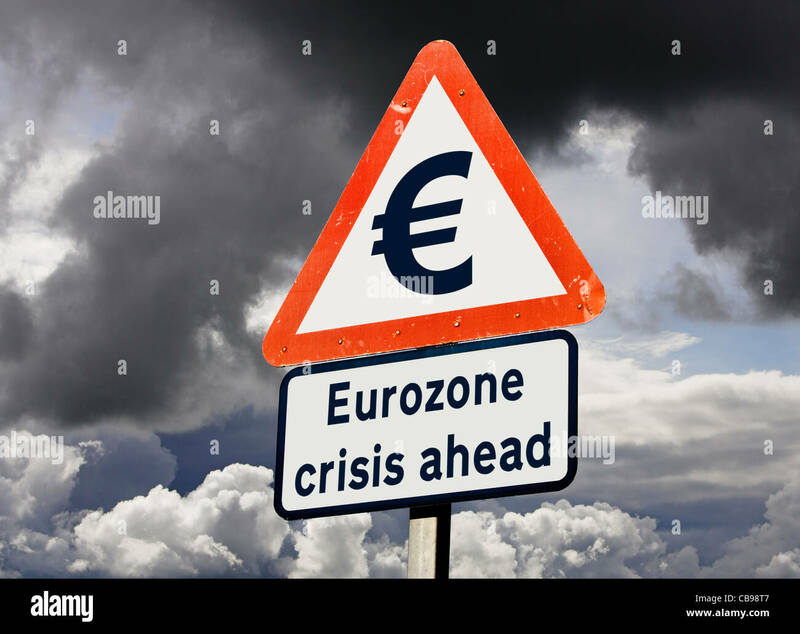 First Day Cover celebrating the European Economic Market. 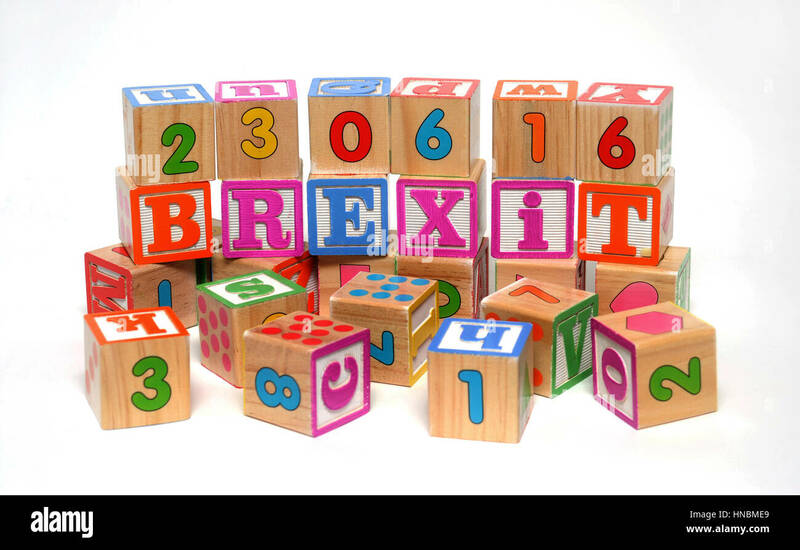 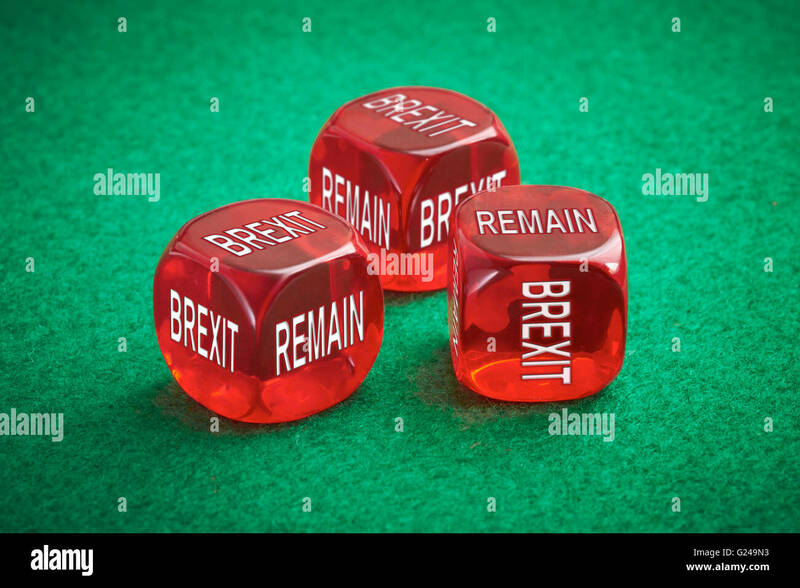 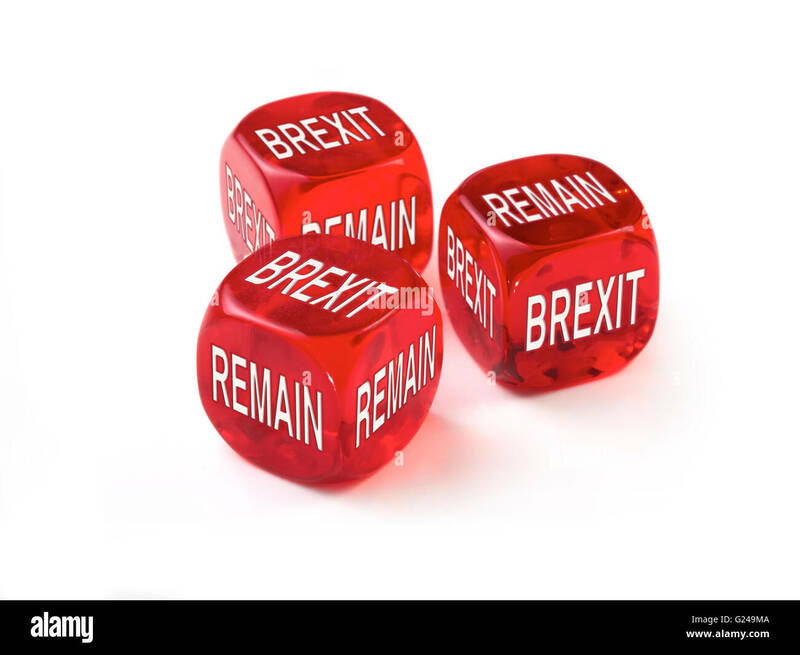 Brexit or remain dice concept. 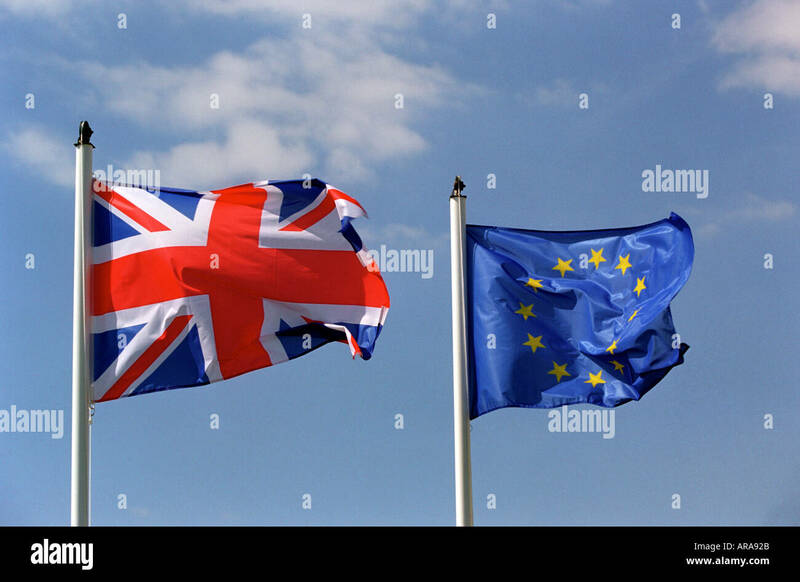 United Kingdom European Elections voting on leaving the European Union. 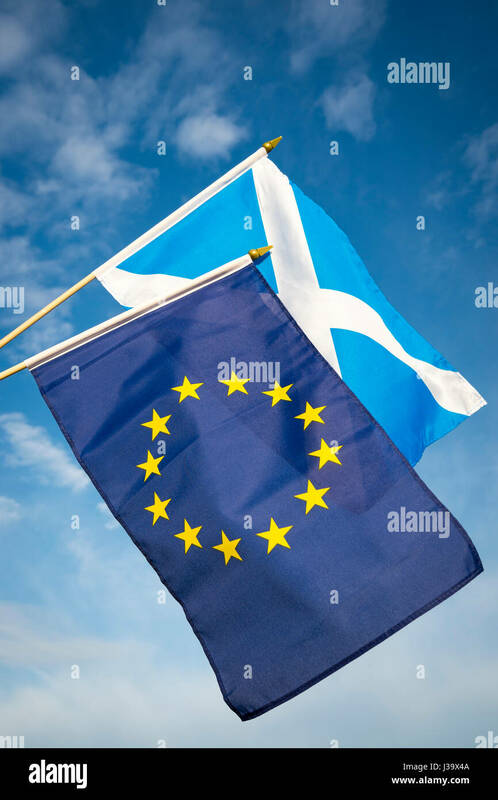 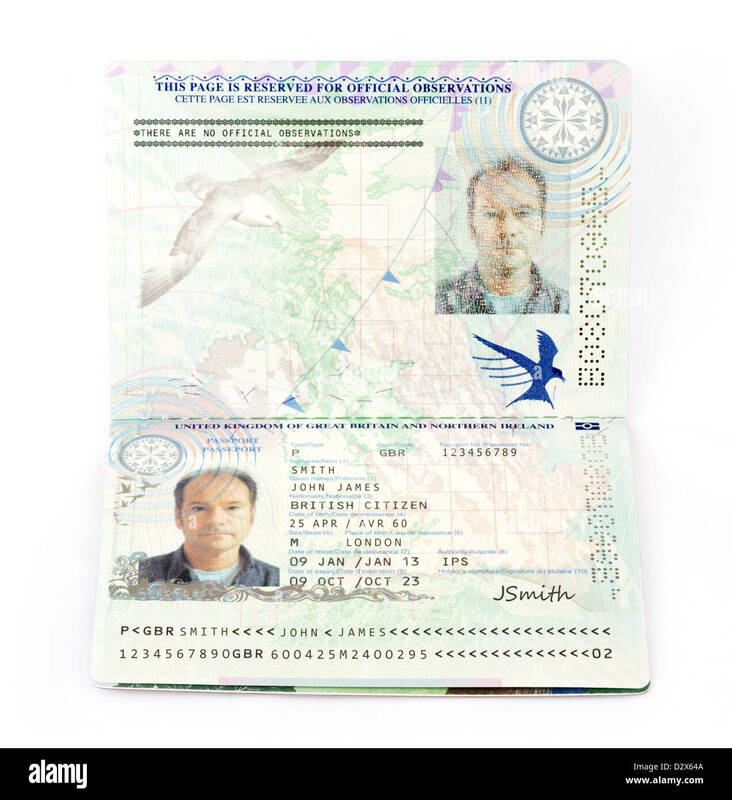 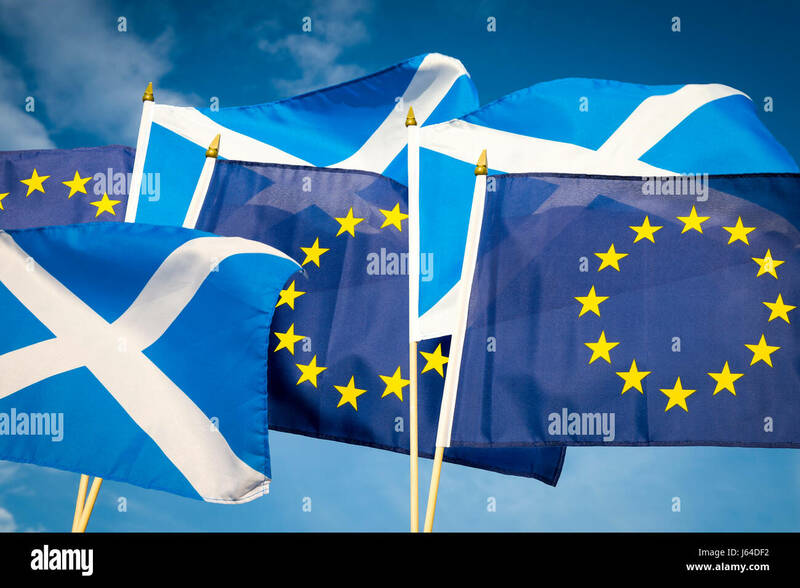 Independence from Europe. 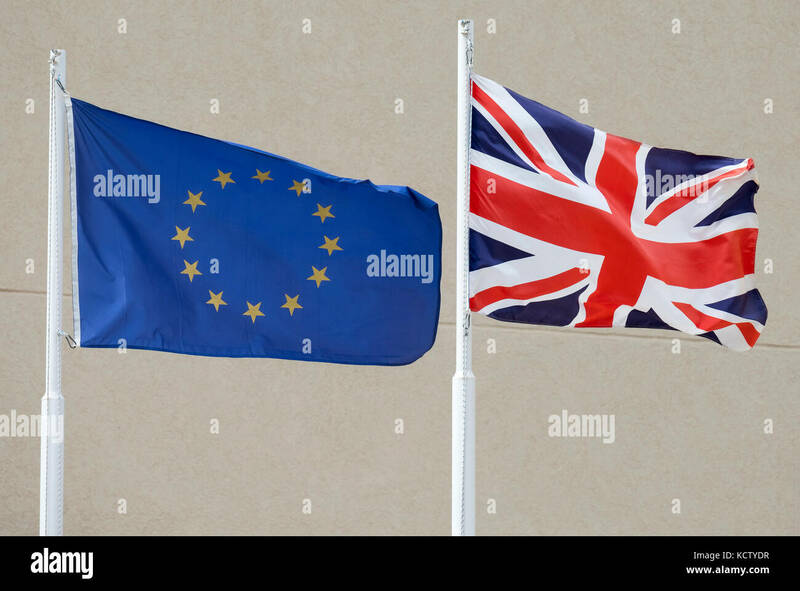 The European Union and British (Union Jack) flags fly side by side in Cyprus. 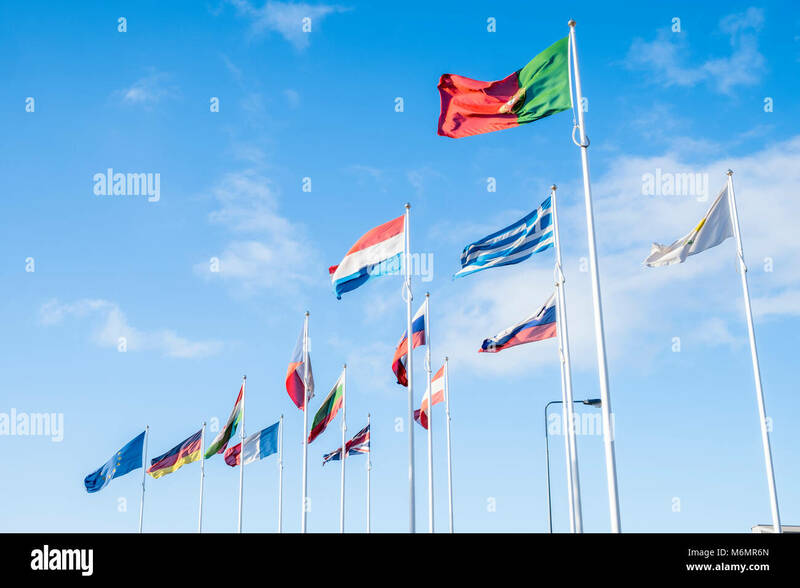 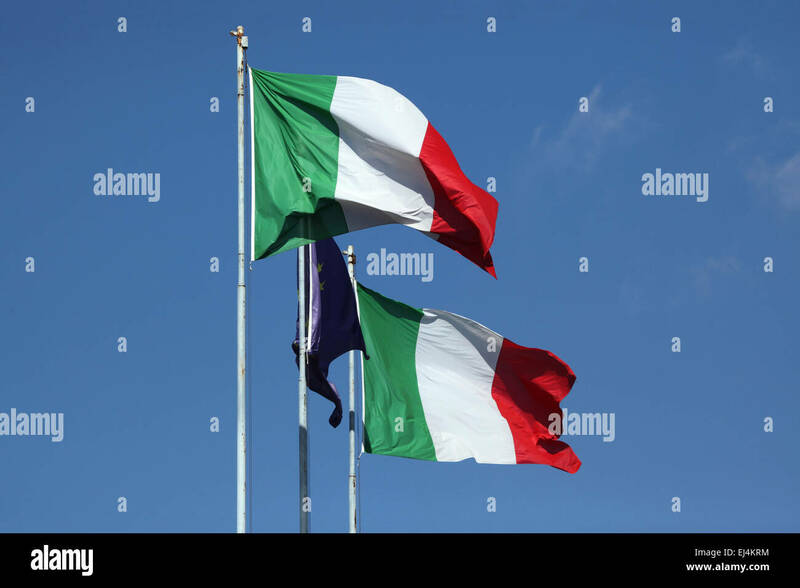 National flag of Italy and flag of the European Union in Rome, Italy. 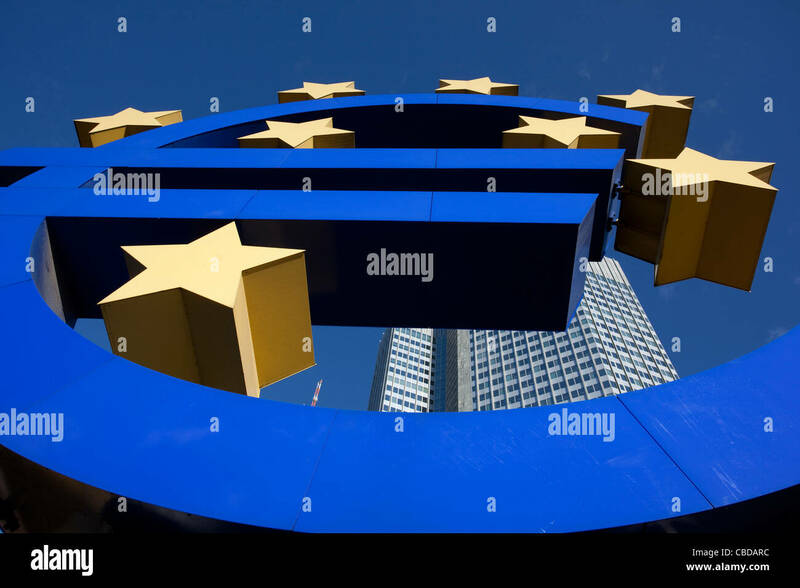 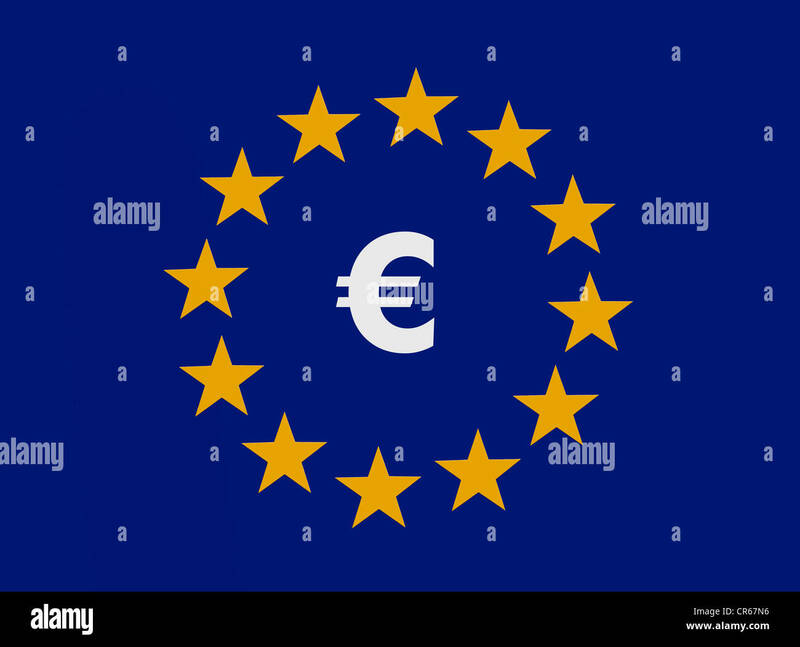 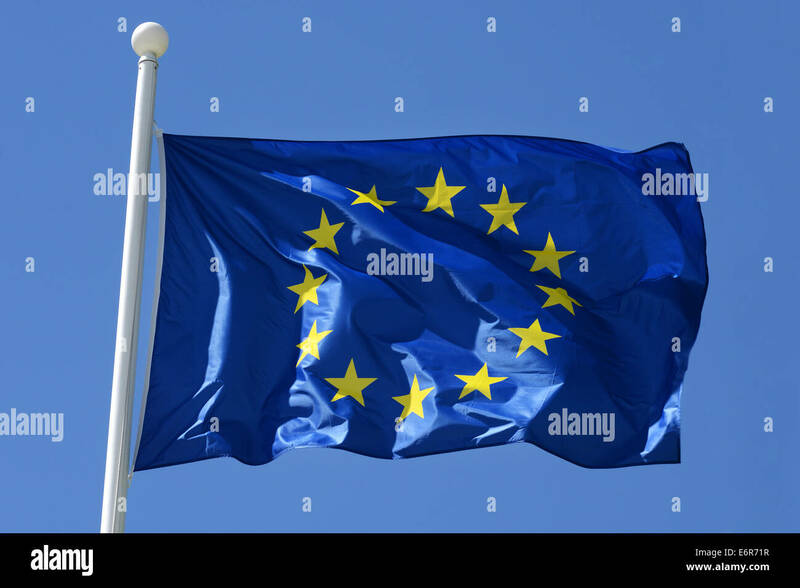 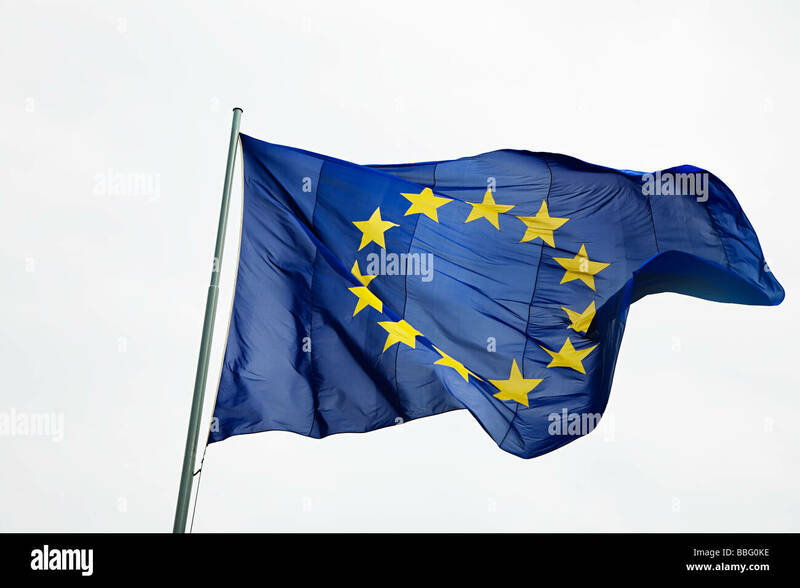 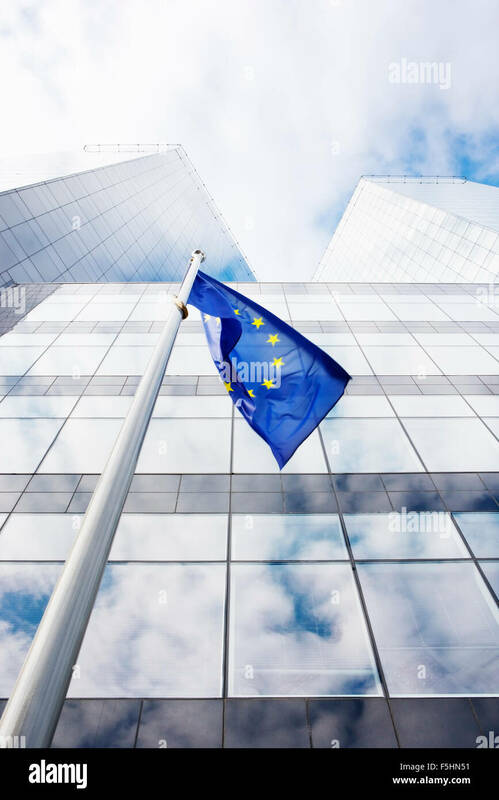 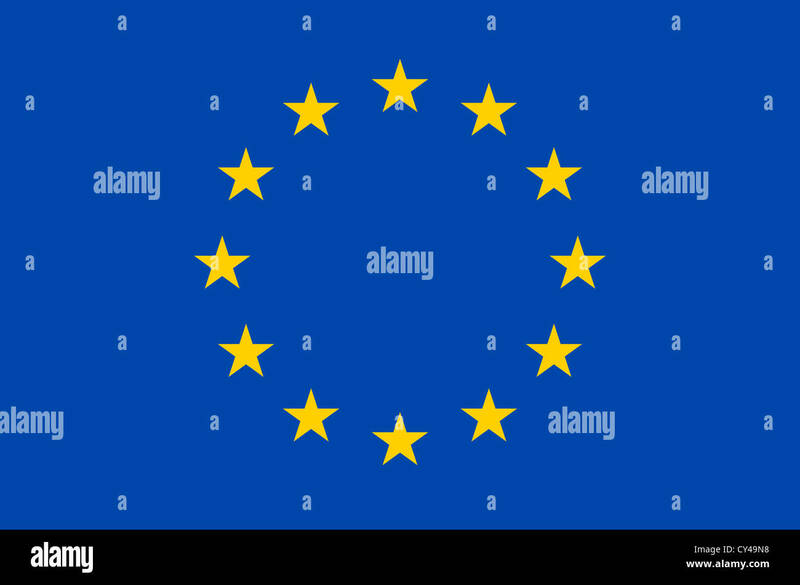 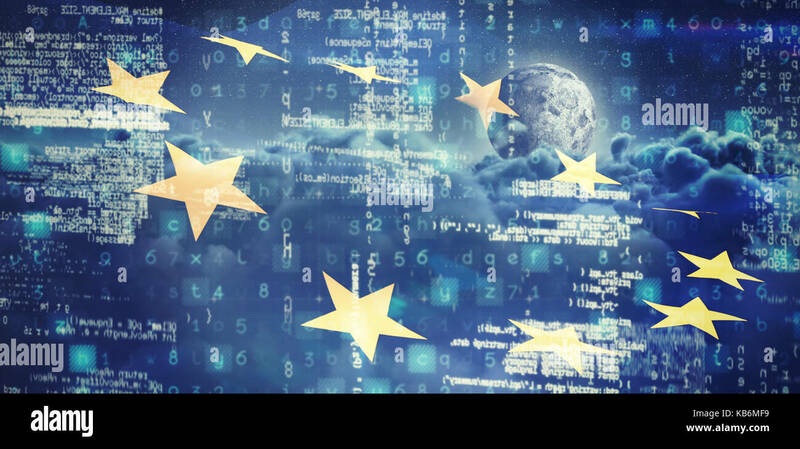 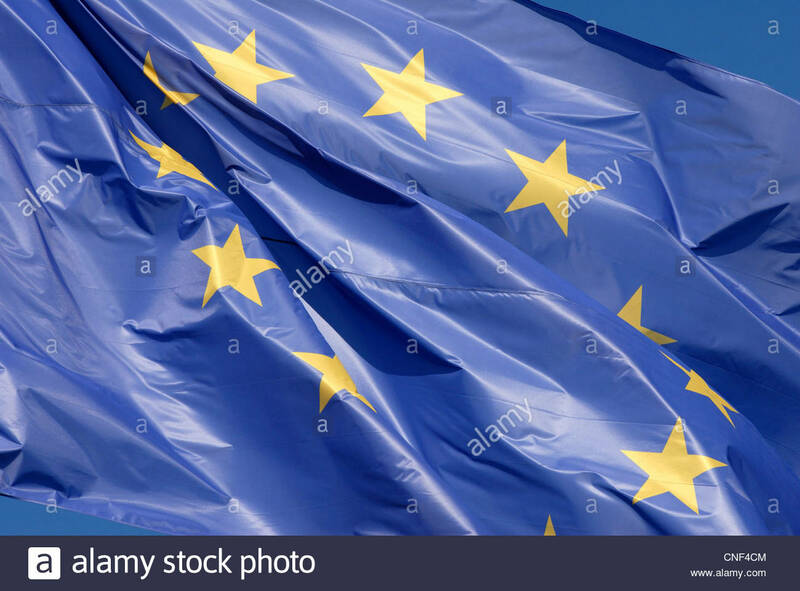 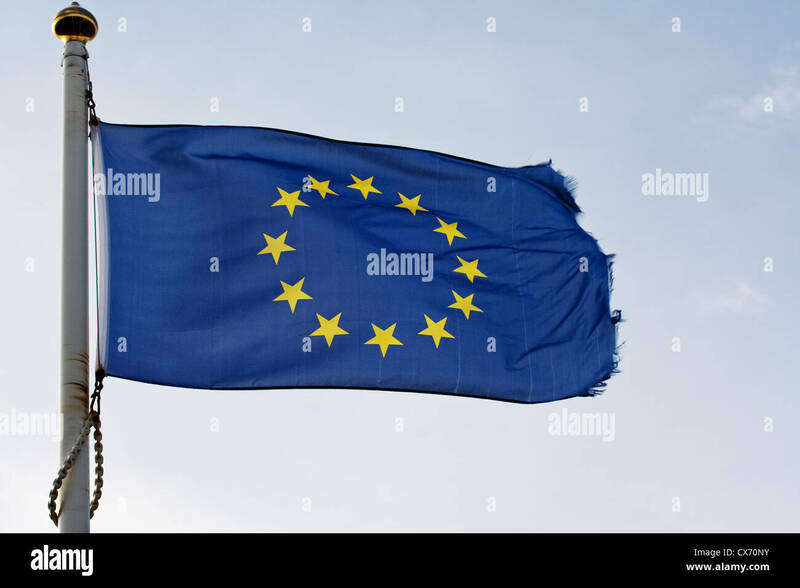 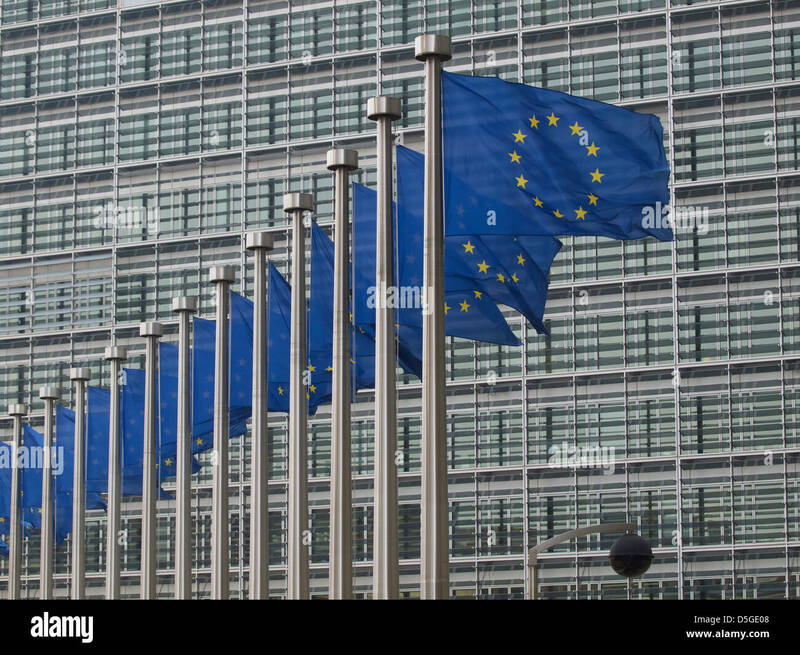 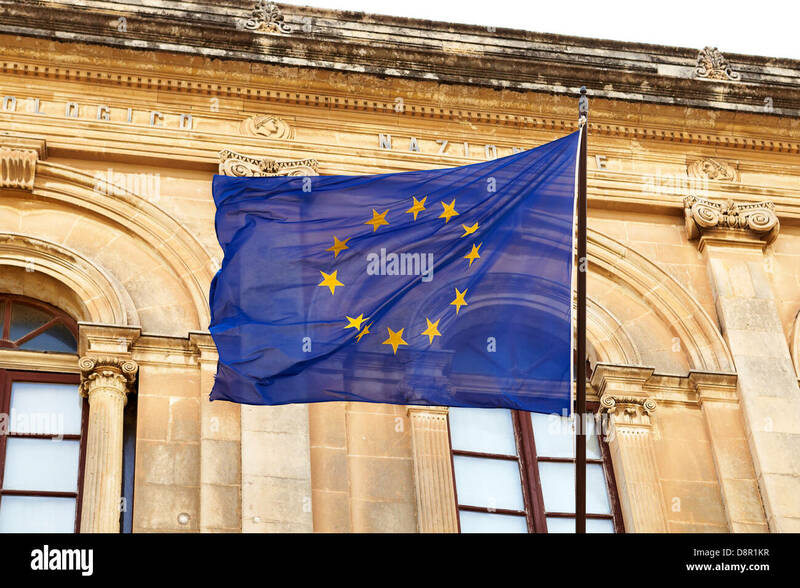 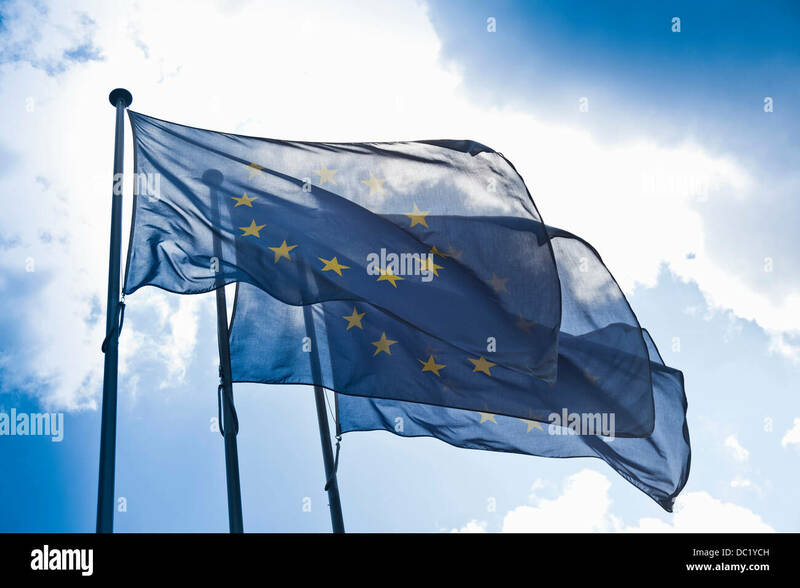 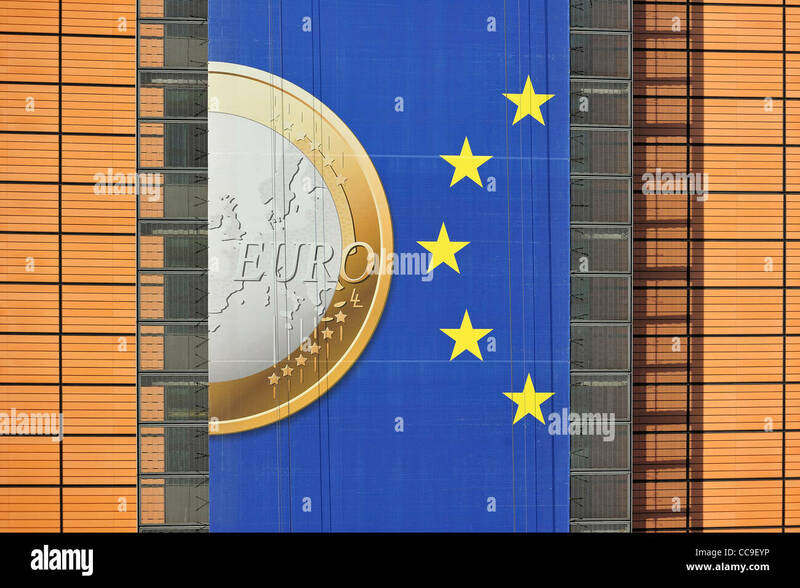 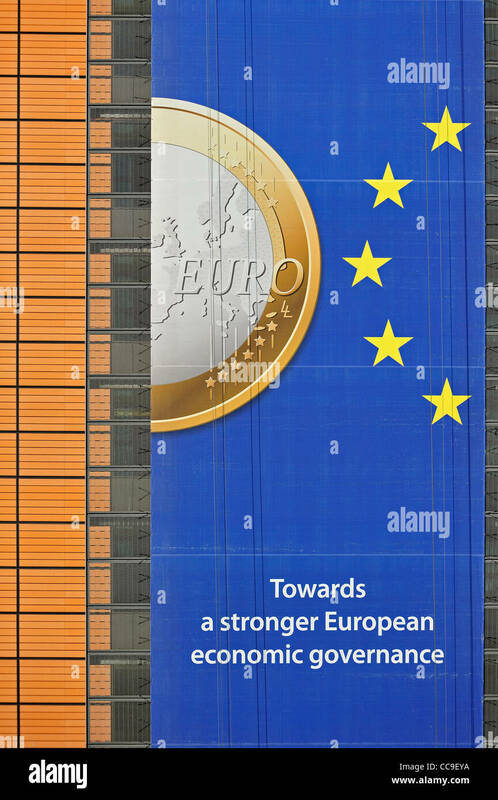 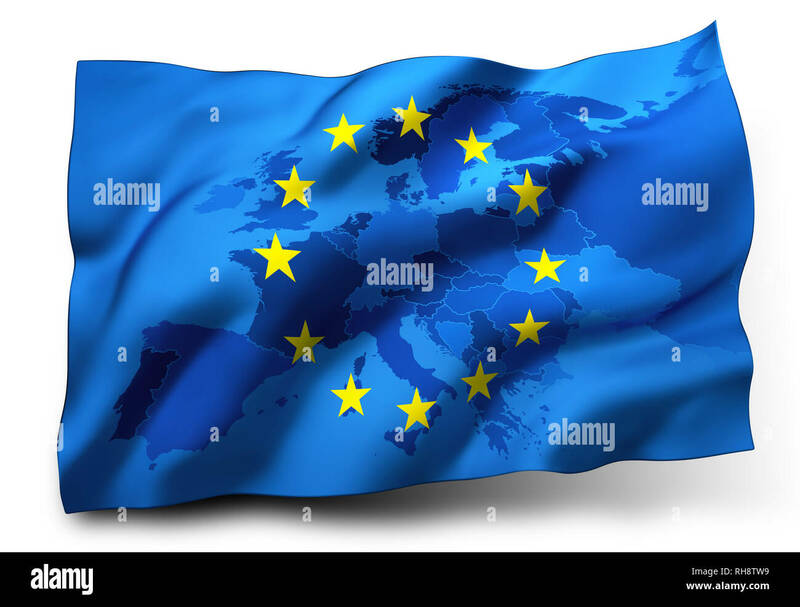 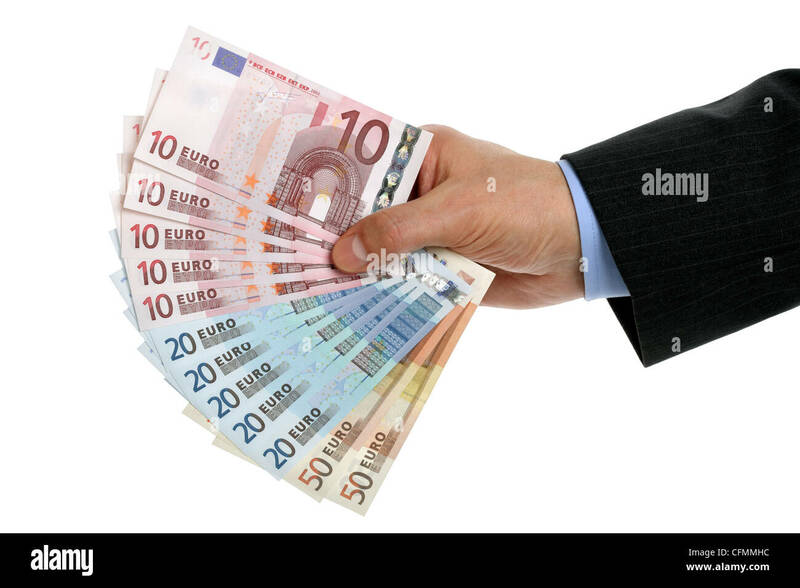 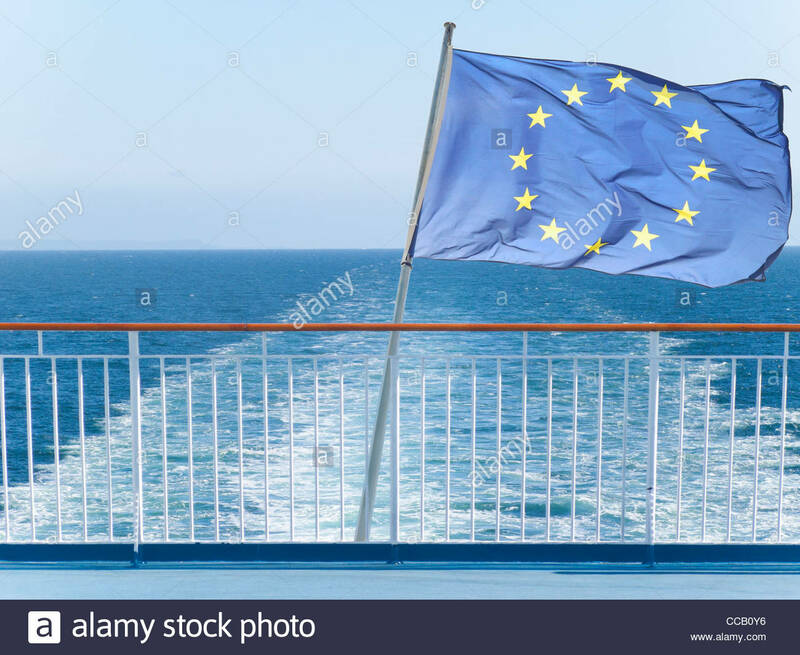 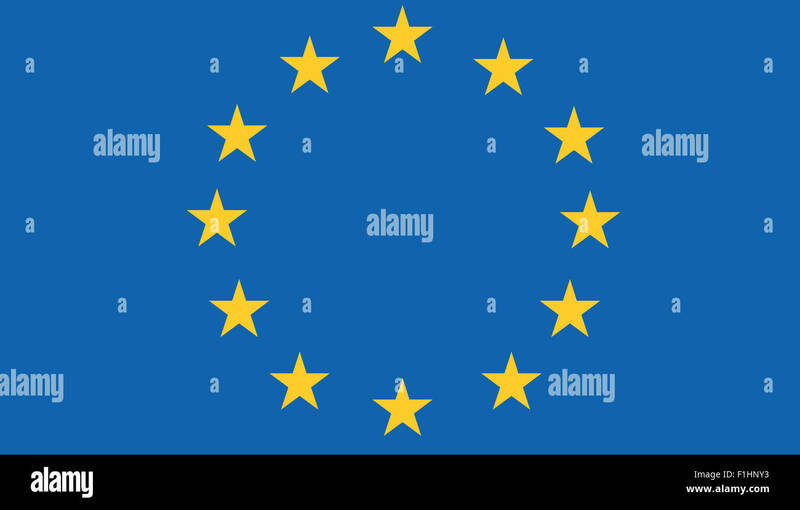 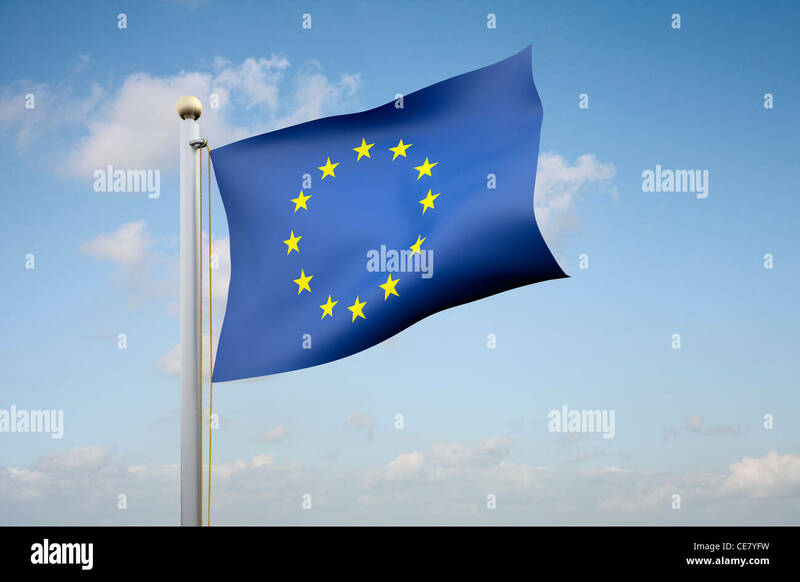 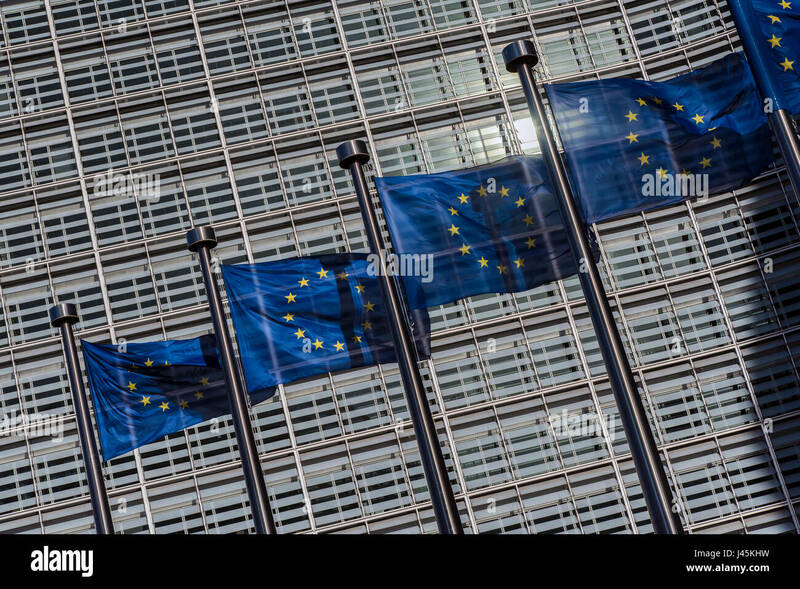 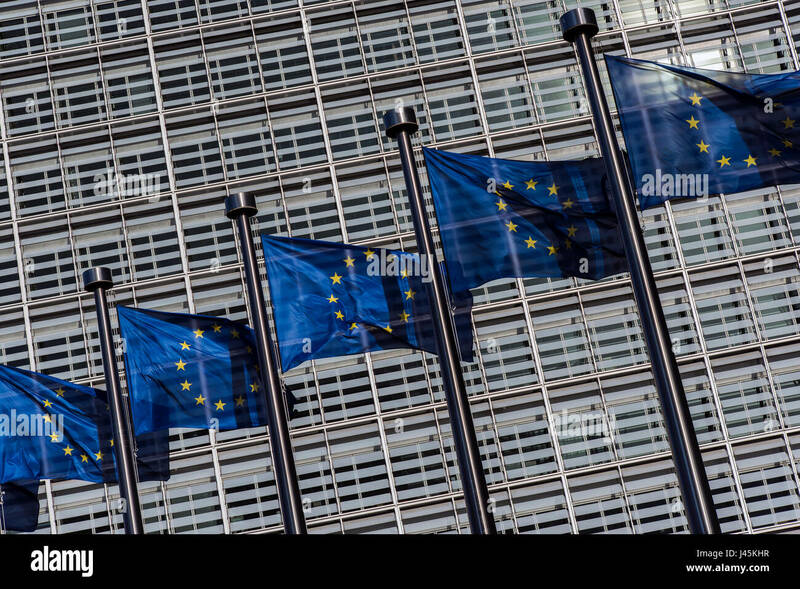 Flag and Symbol of the European Union. 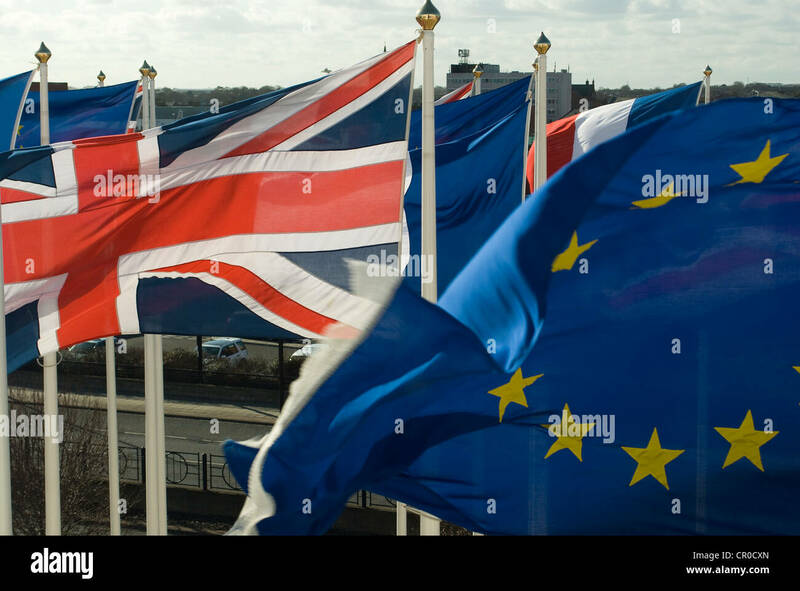 The Union Jack & the European Union flags flying side by side. 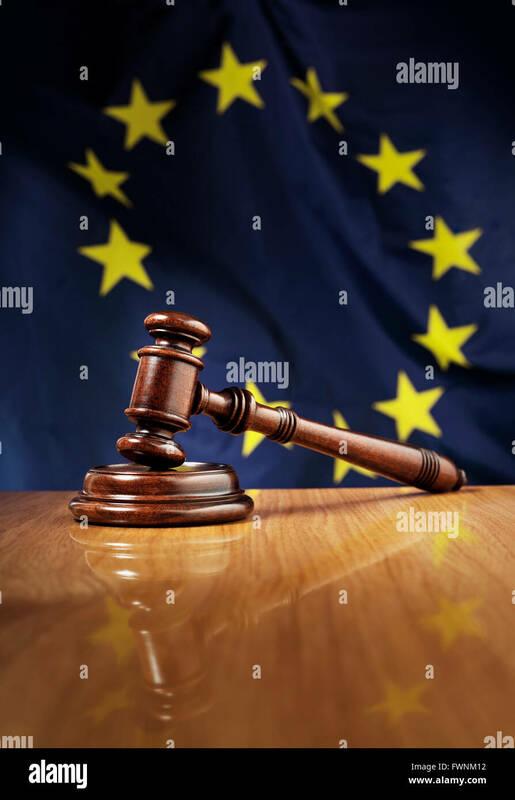 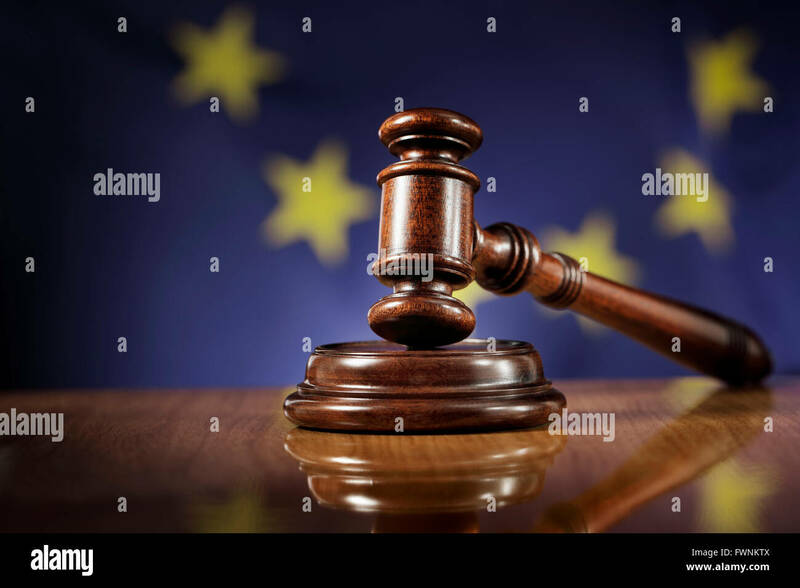 Mahogany wooden gavel on glossy wooden table. 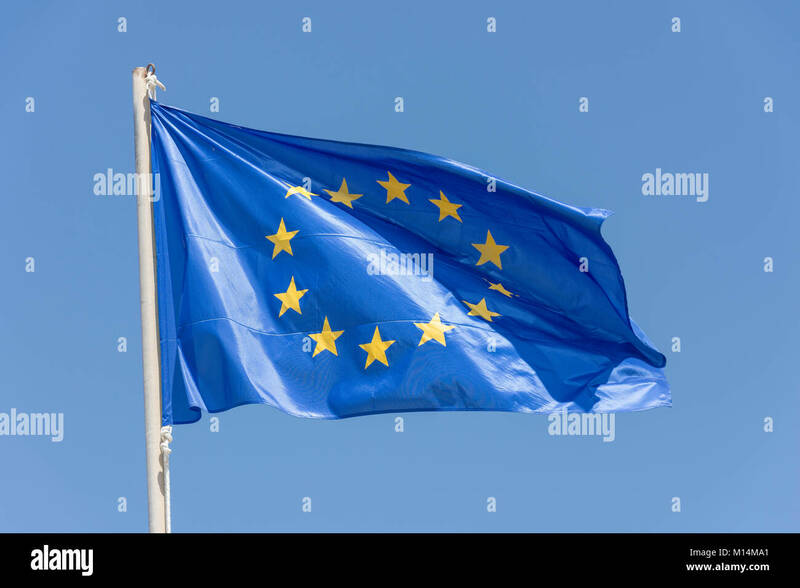 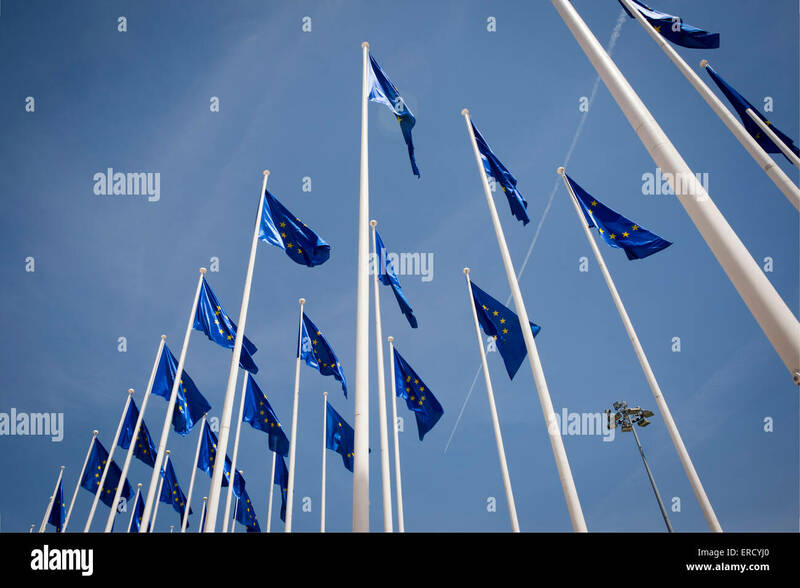 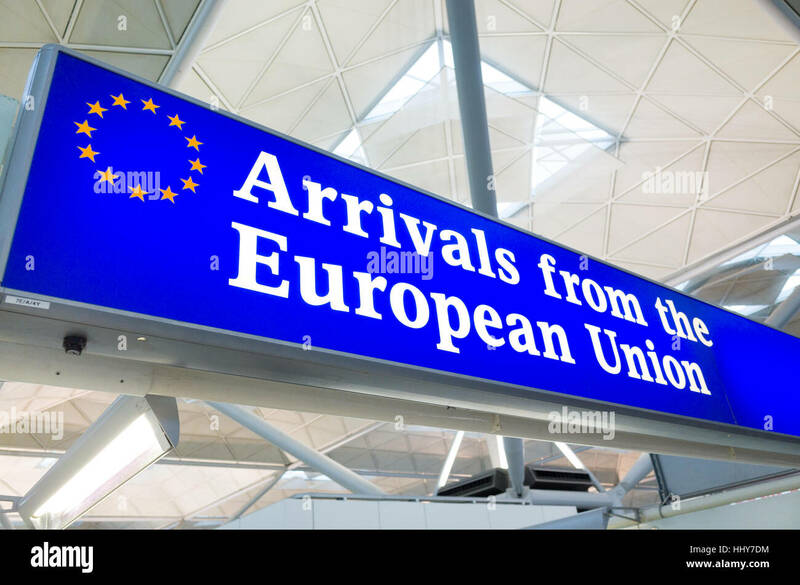 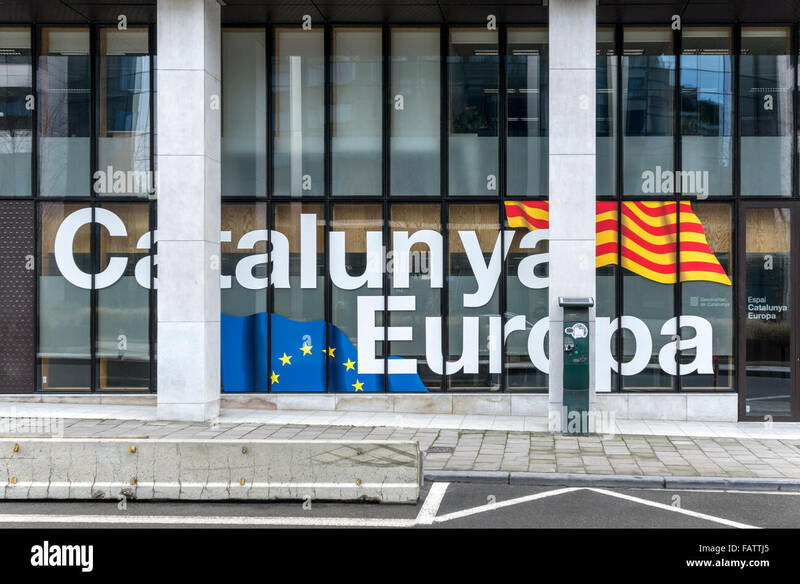 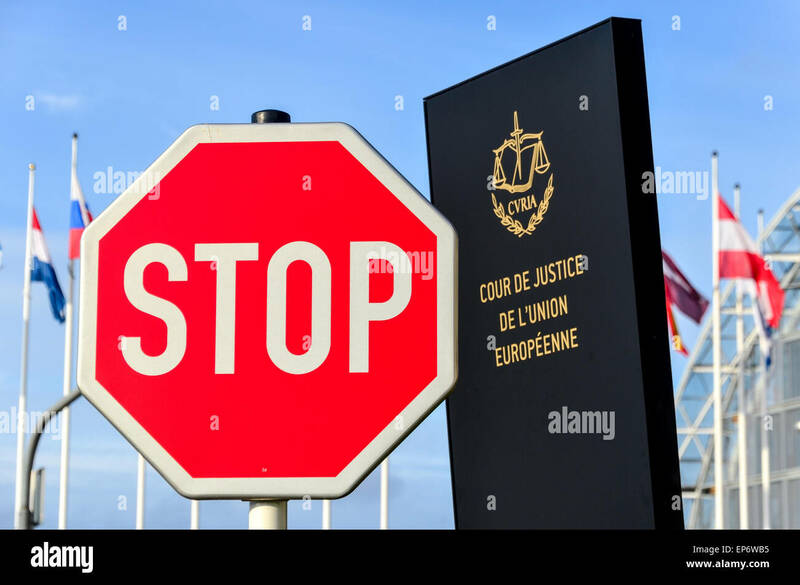 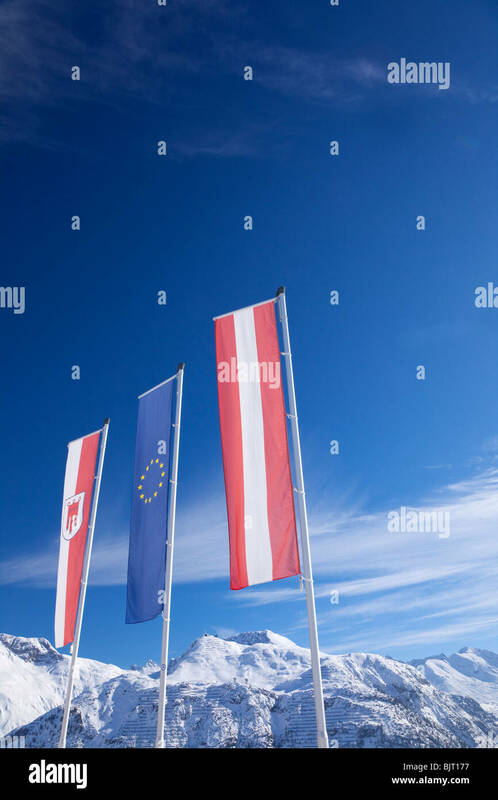 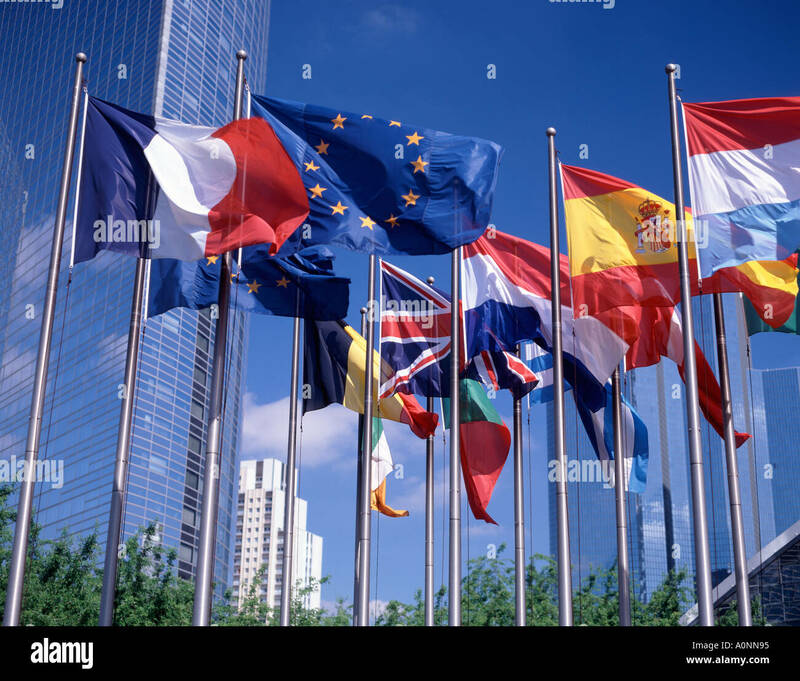 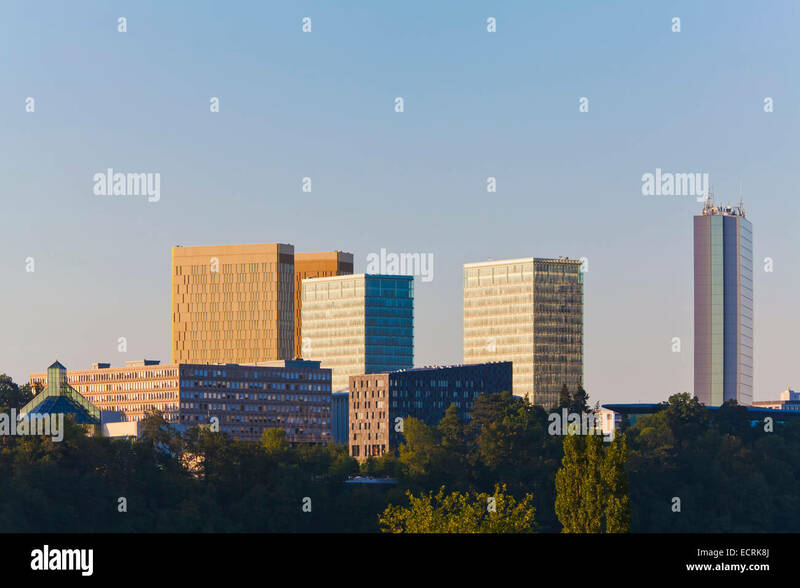 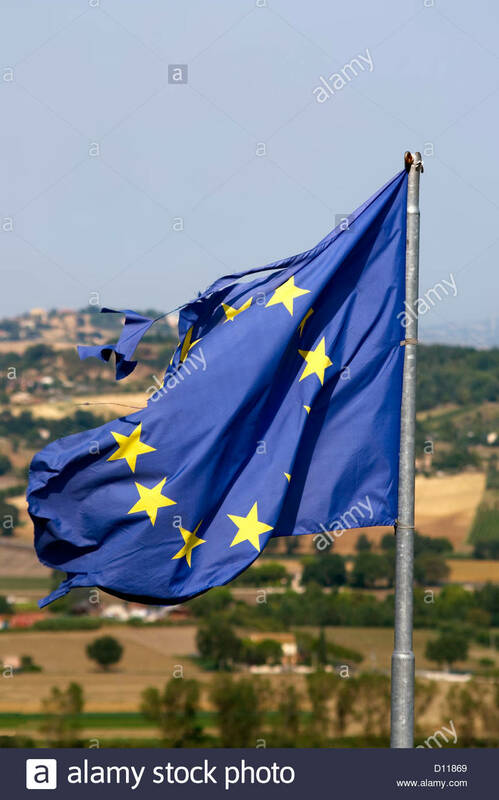 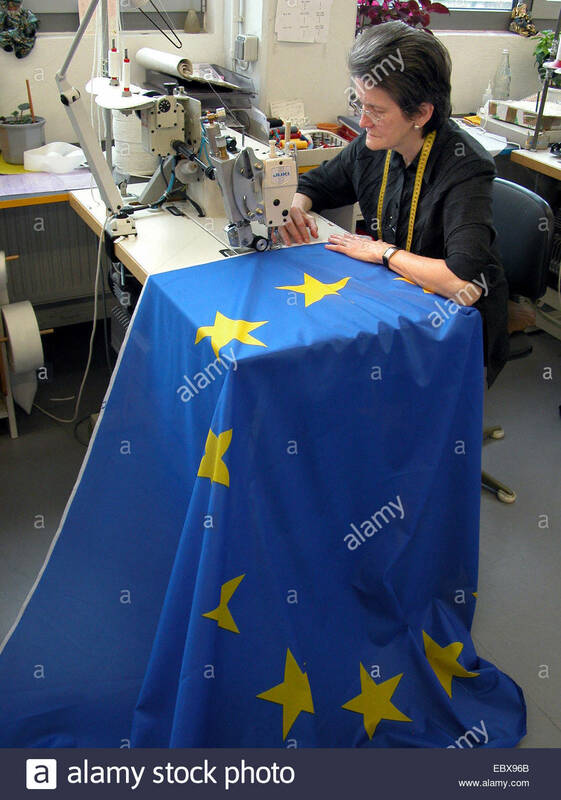 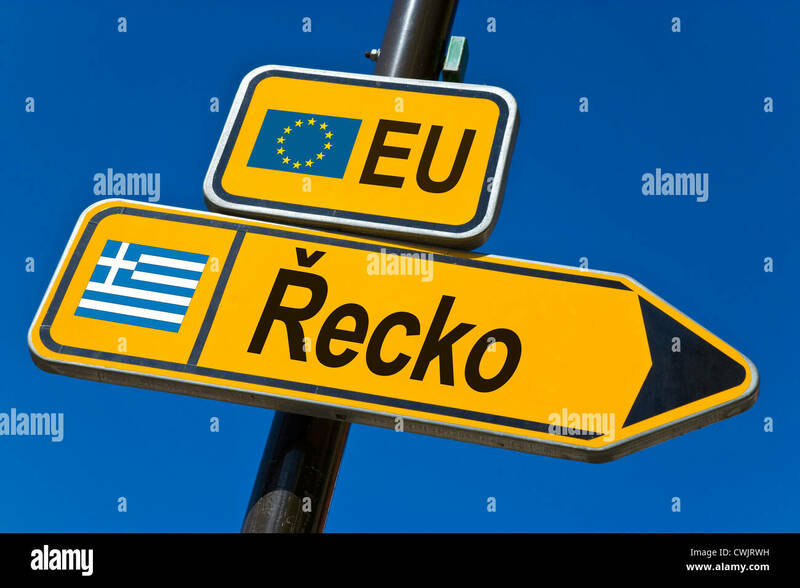 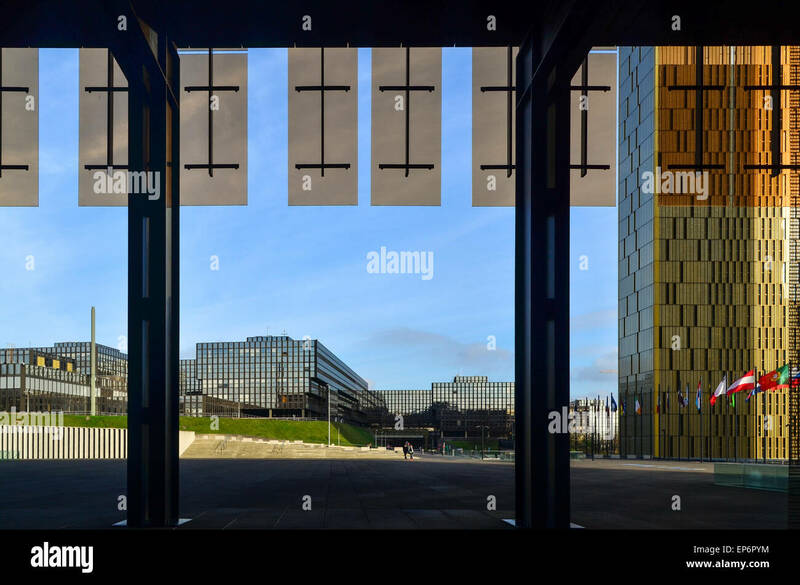 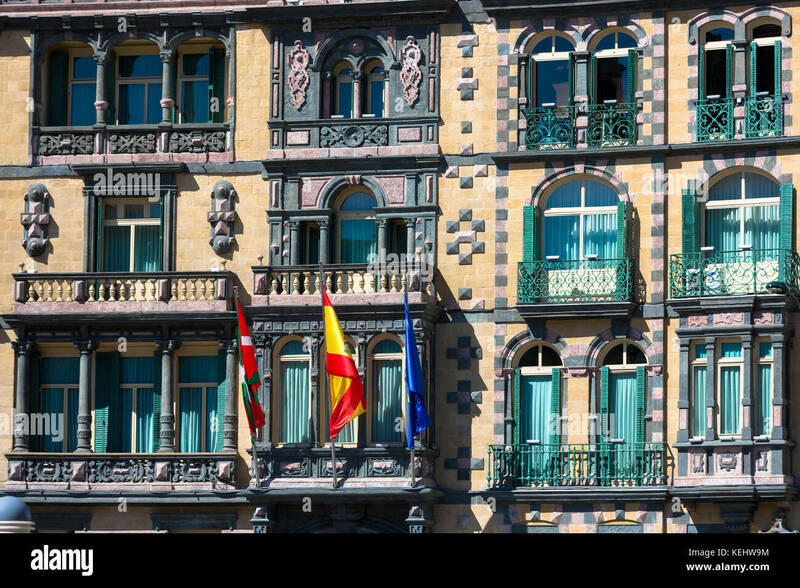 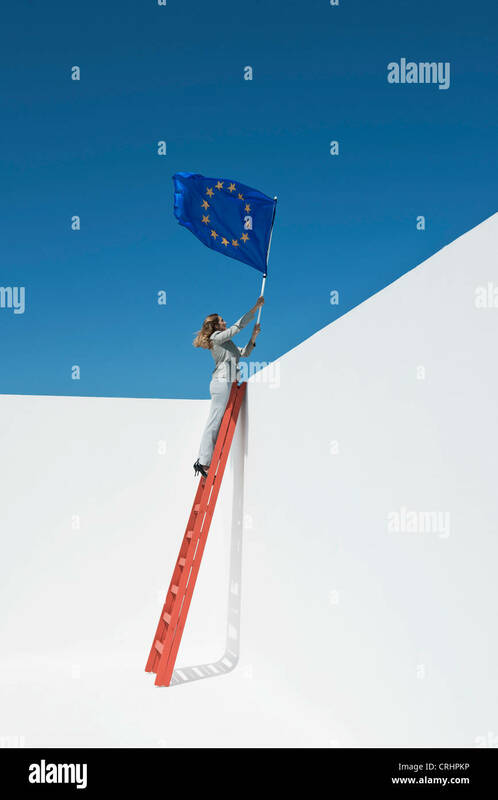 Flag of European Union, EU, in the background. 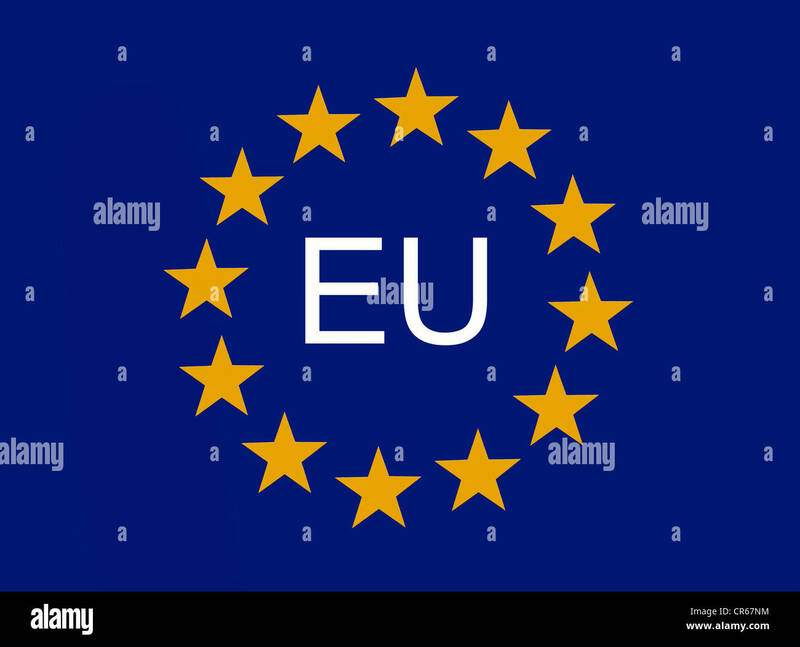 A man looks at his iPhone which displays the Department for Exiting the European Union logo, while sat at his computer desk (Editorial use only). 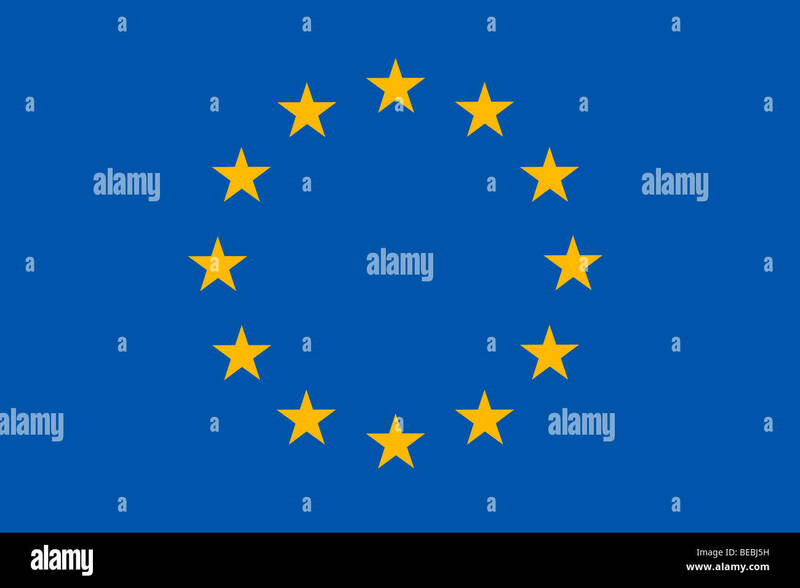 Logo of the Council of the European Union based in Brussels. 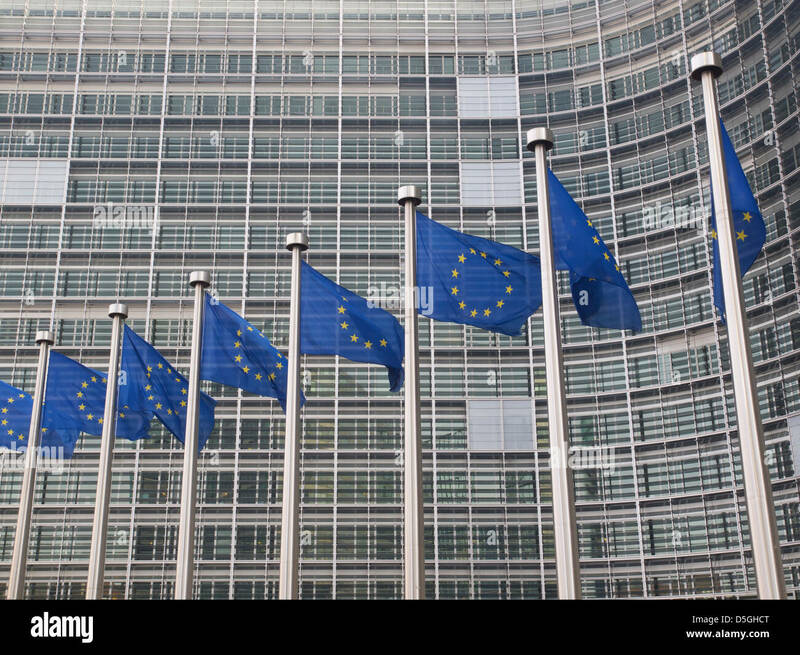 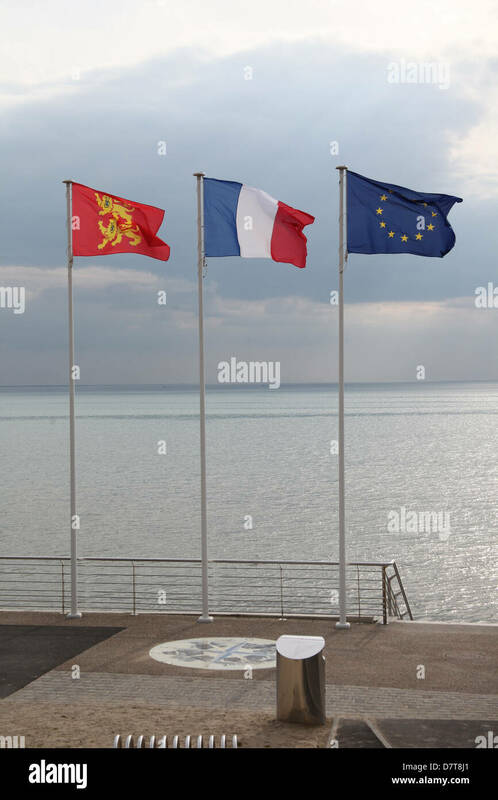 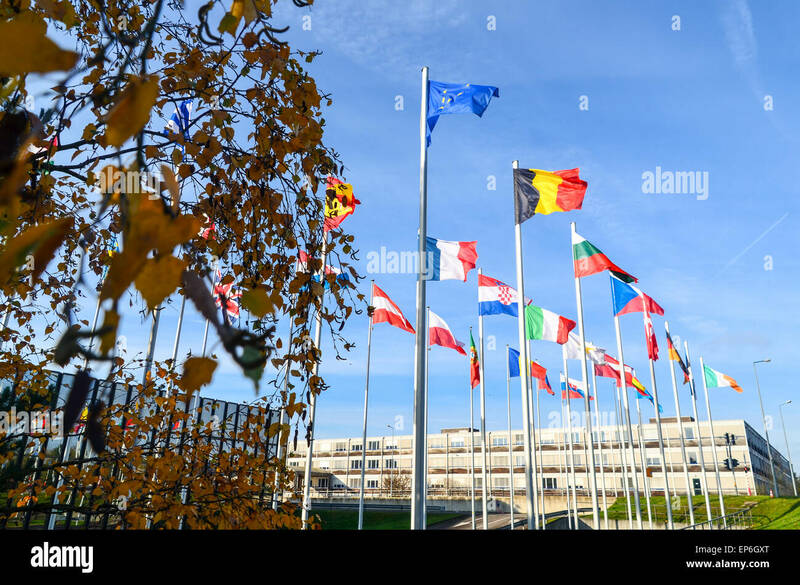 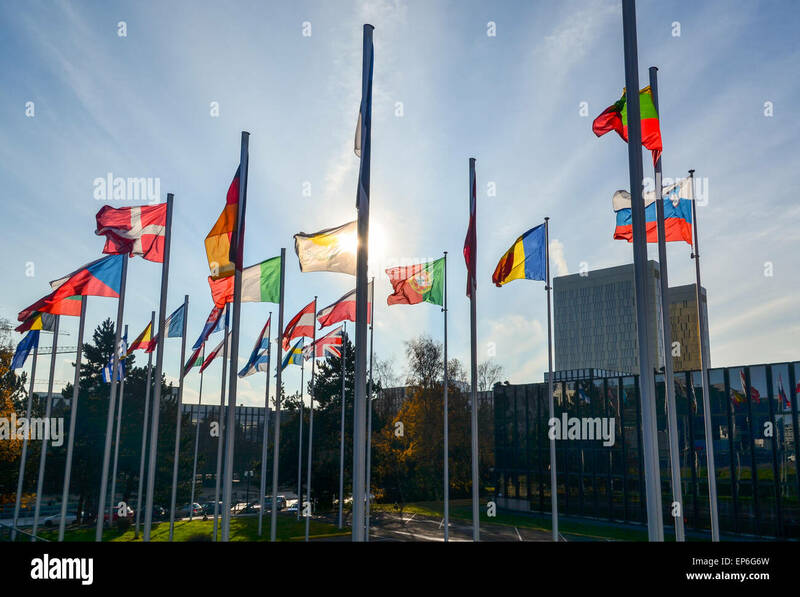 Three flags: Normandy, France and the European Union. 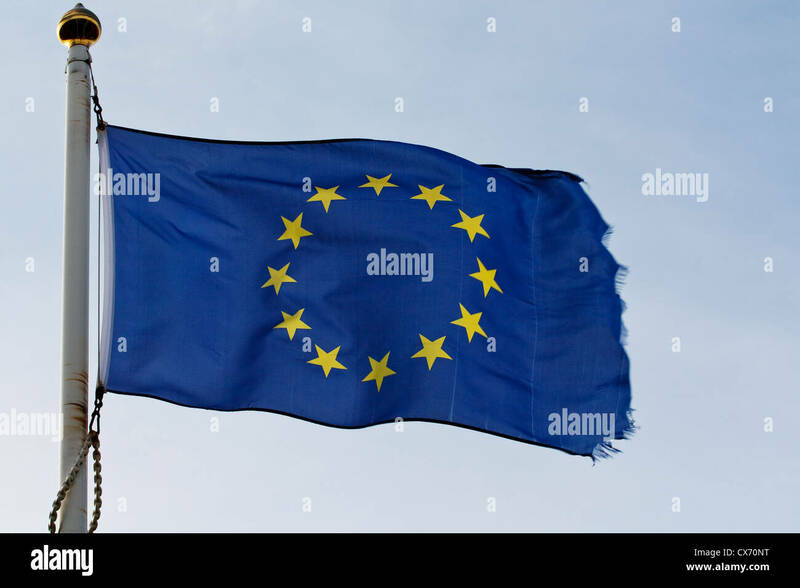 Taken in Normandy France. Leave or remain dice concept. 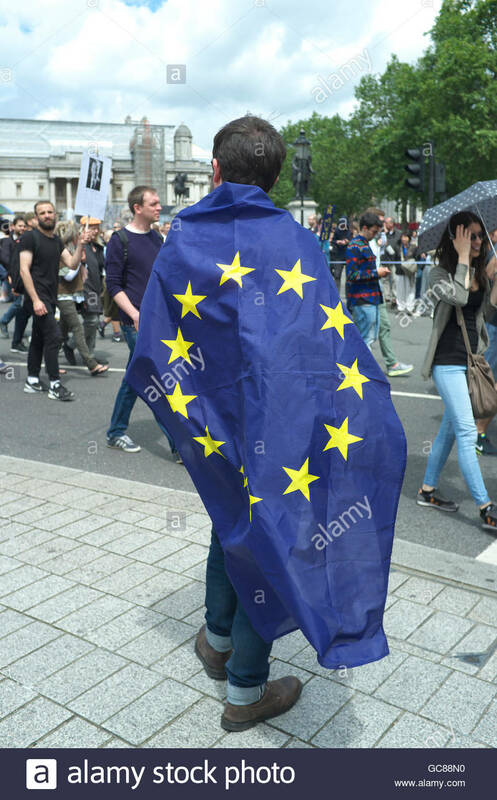 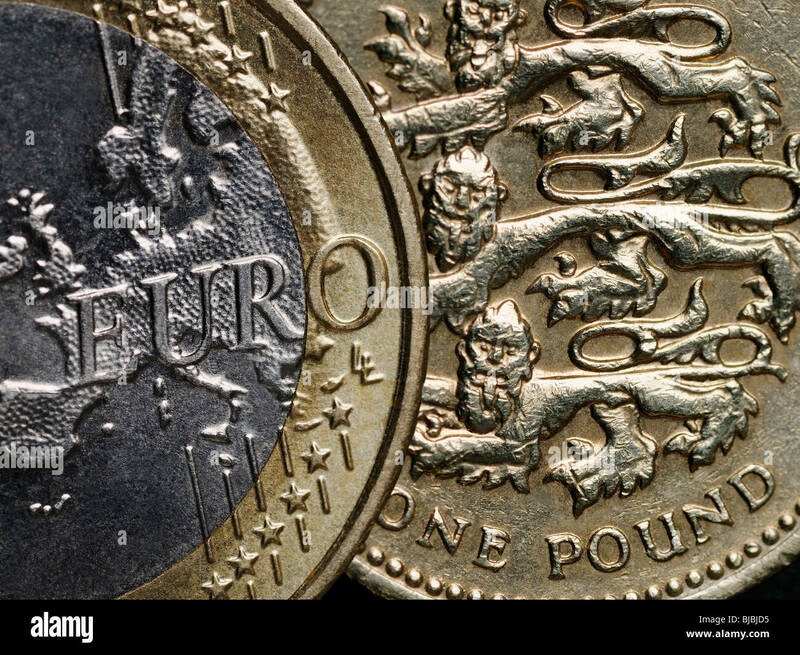 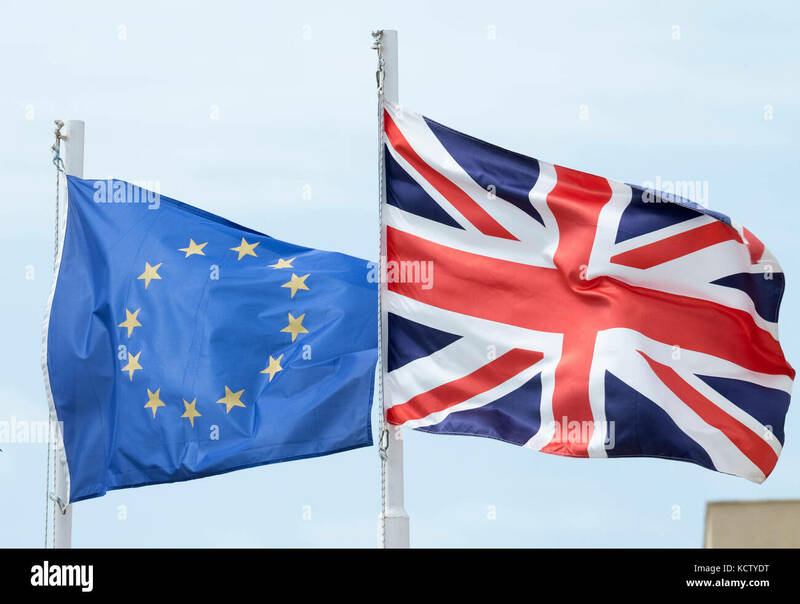 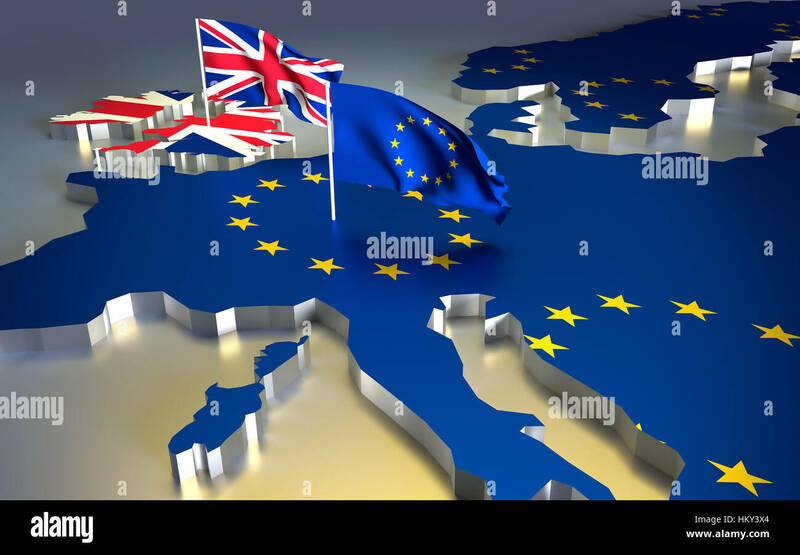 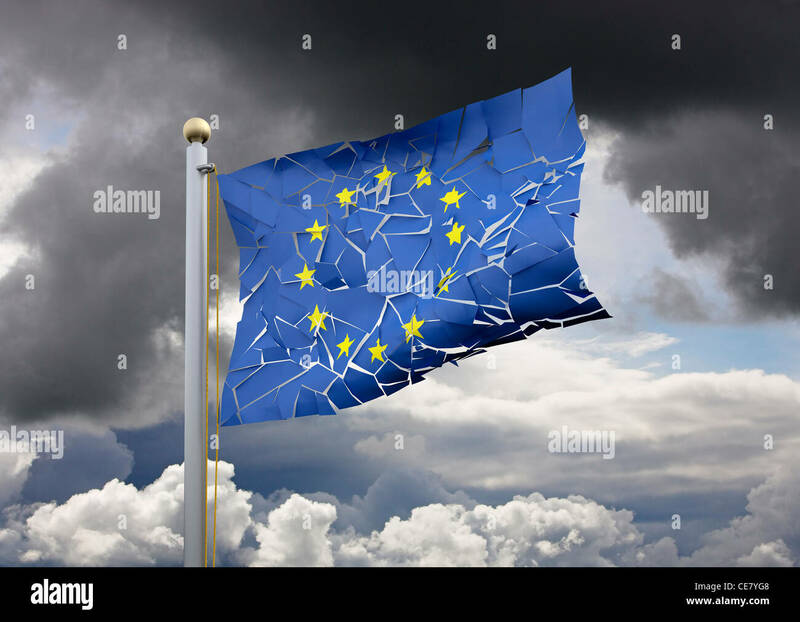 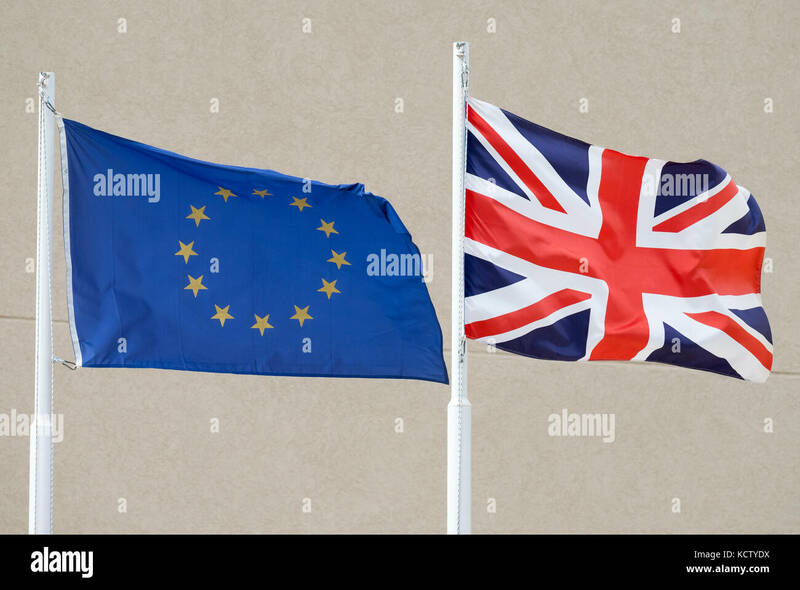 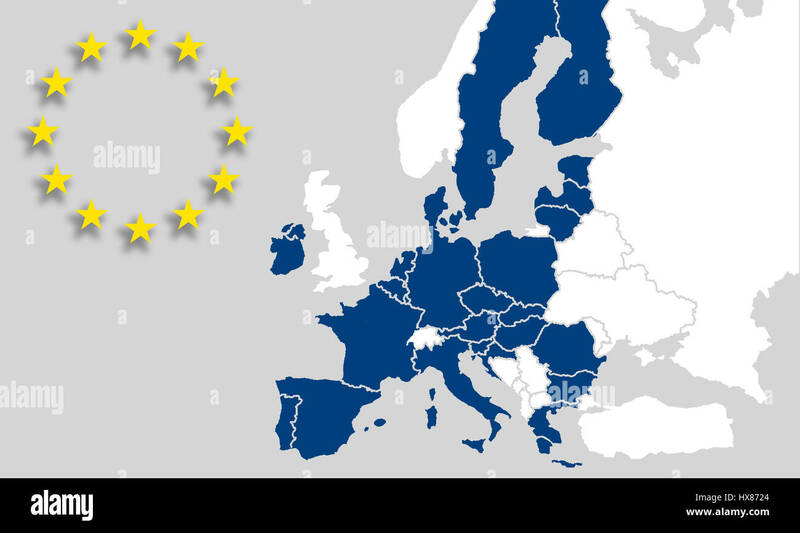 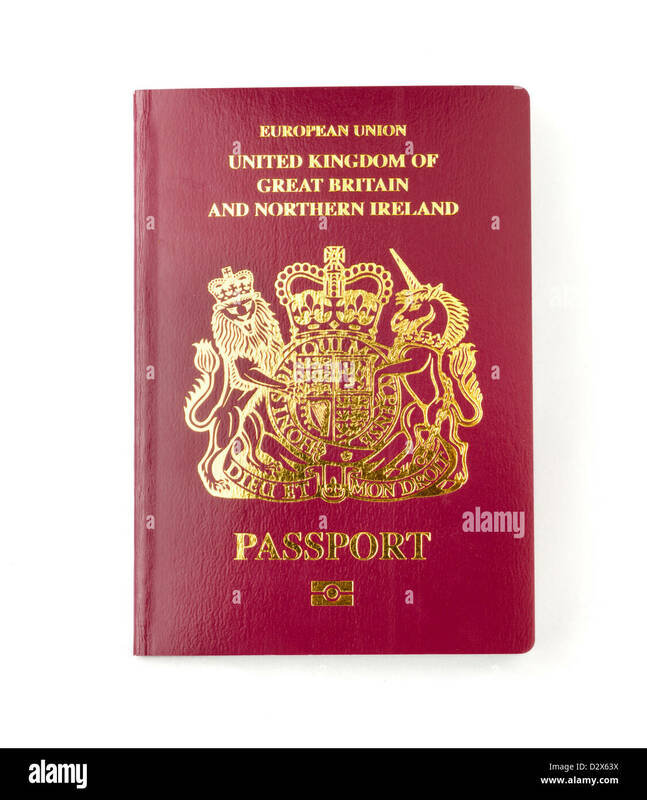 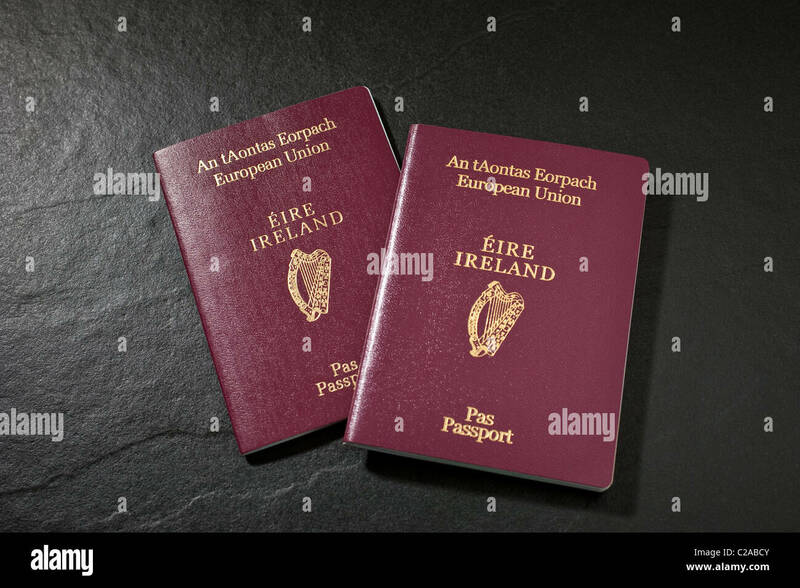 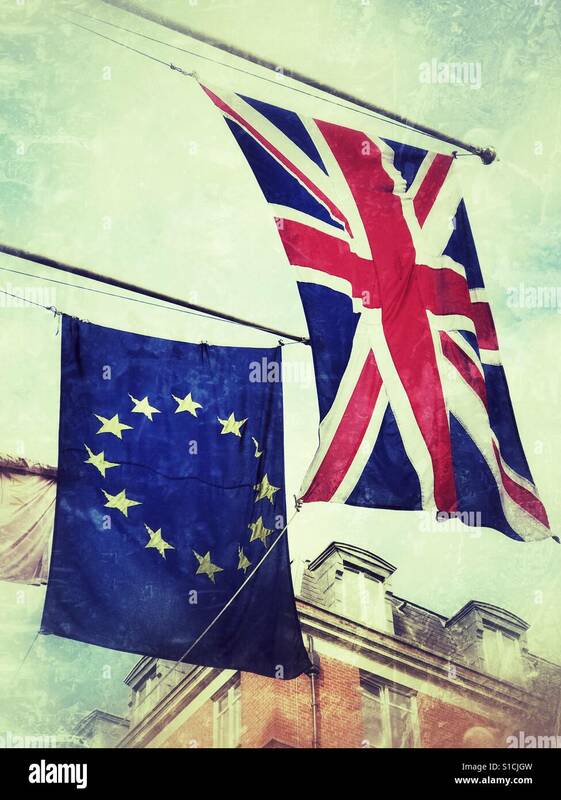 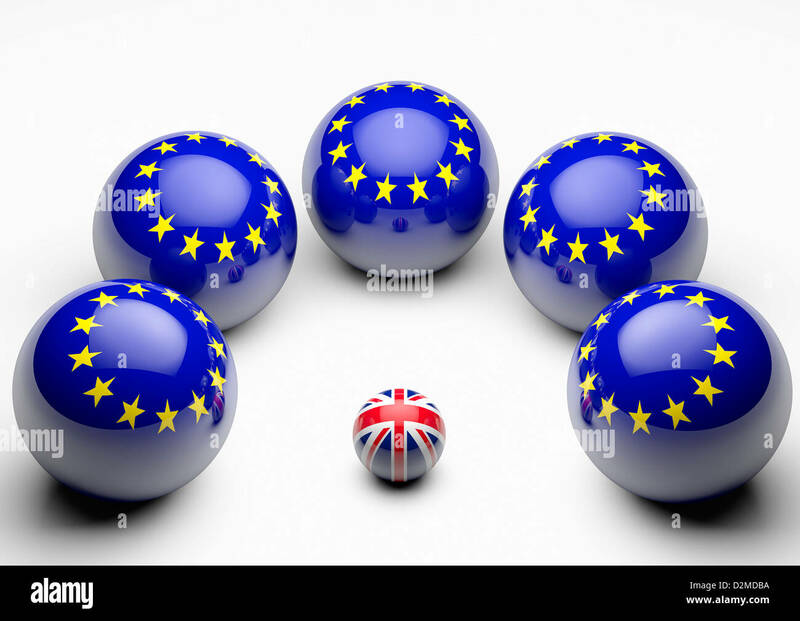 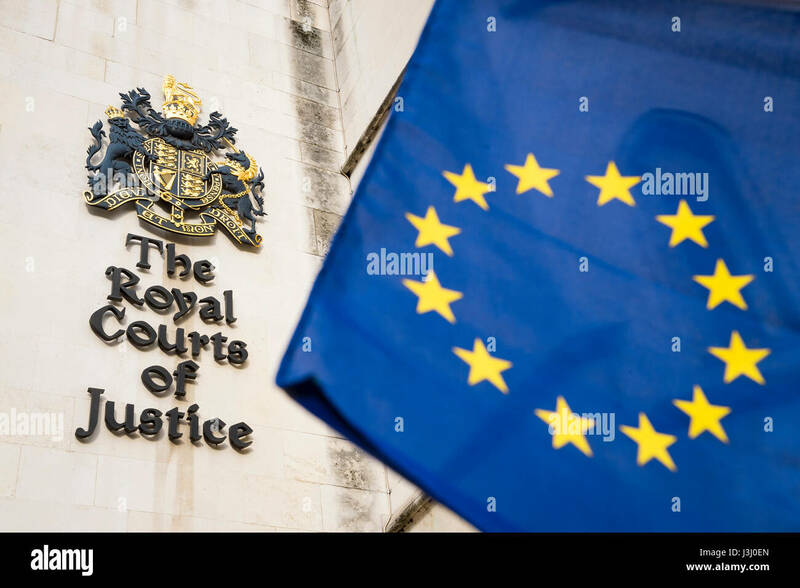 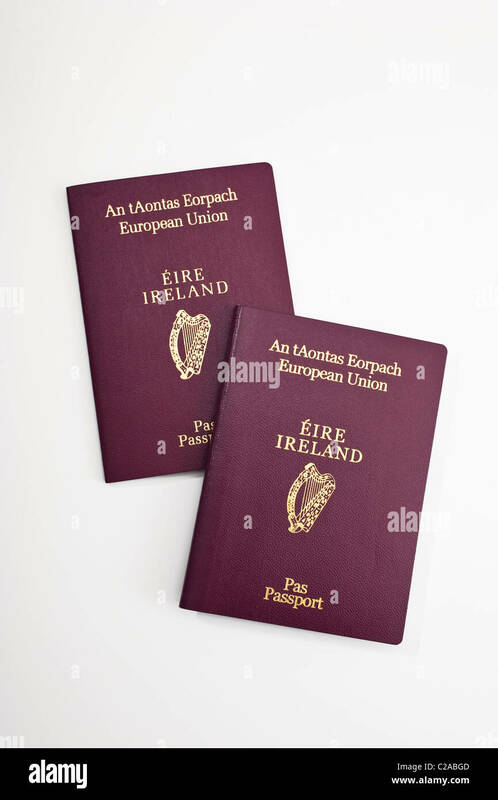 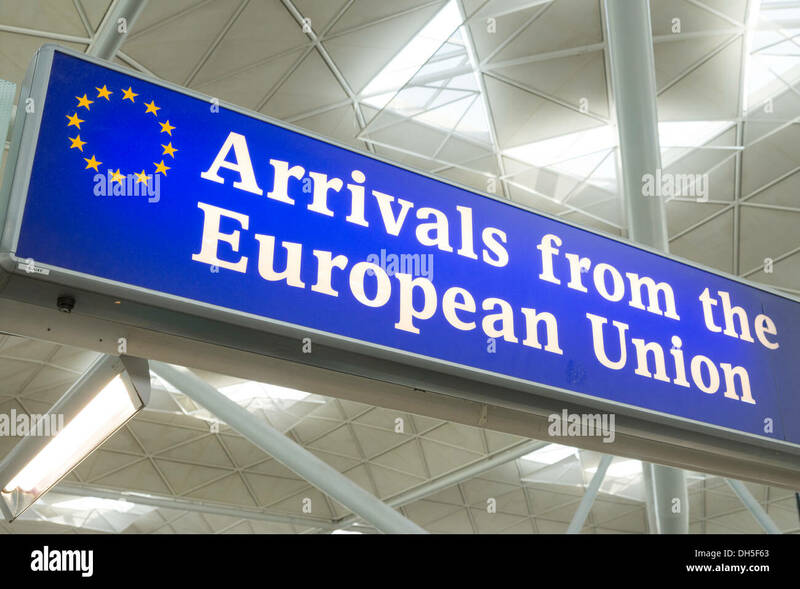 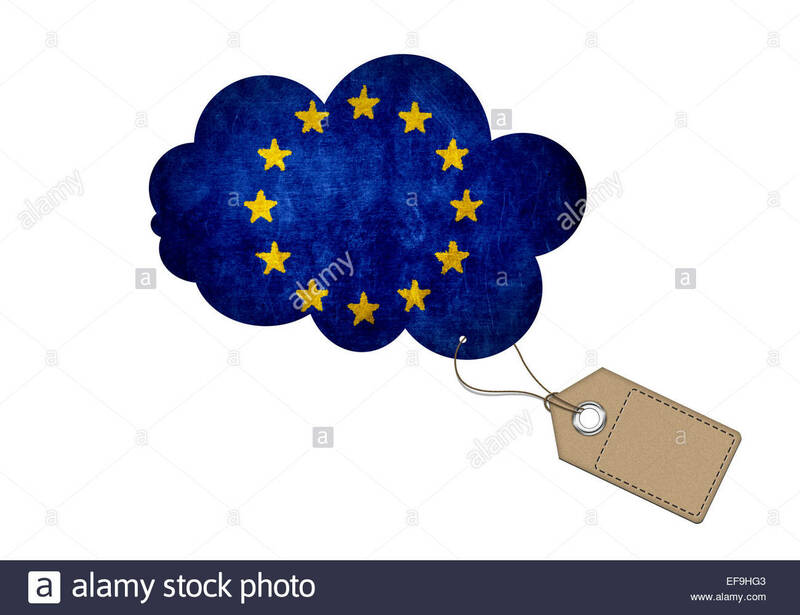 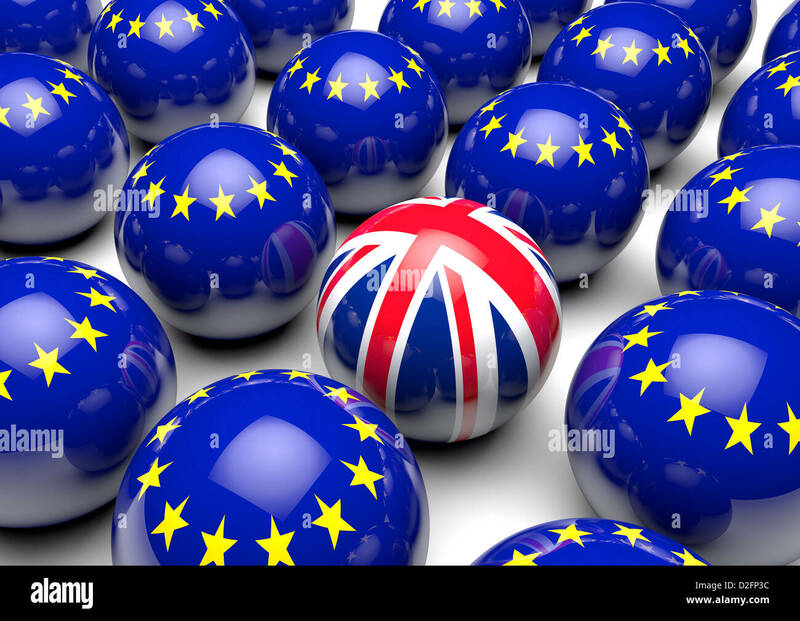 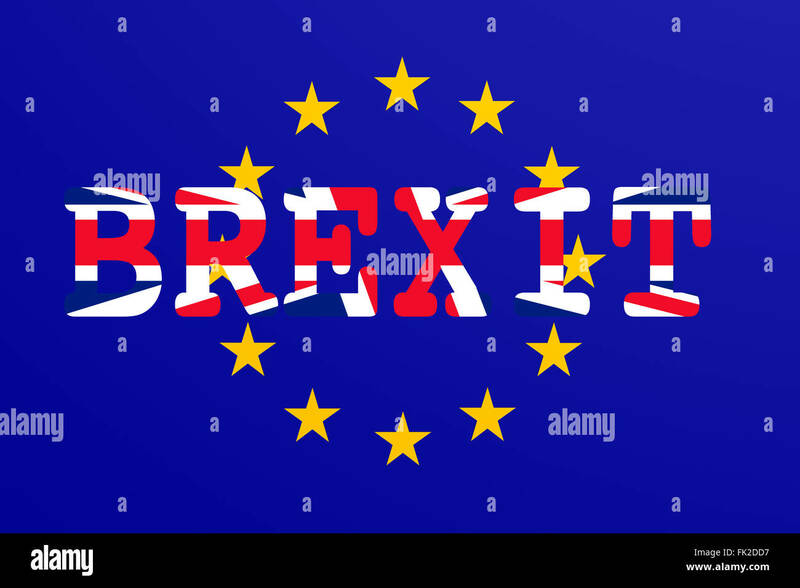 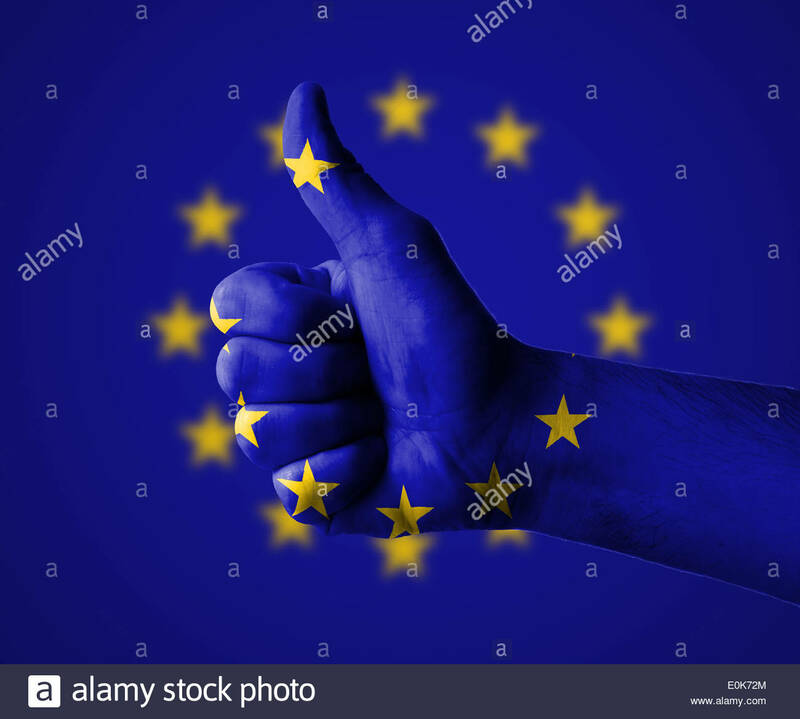 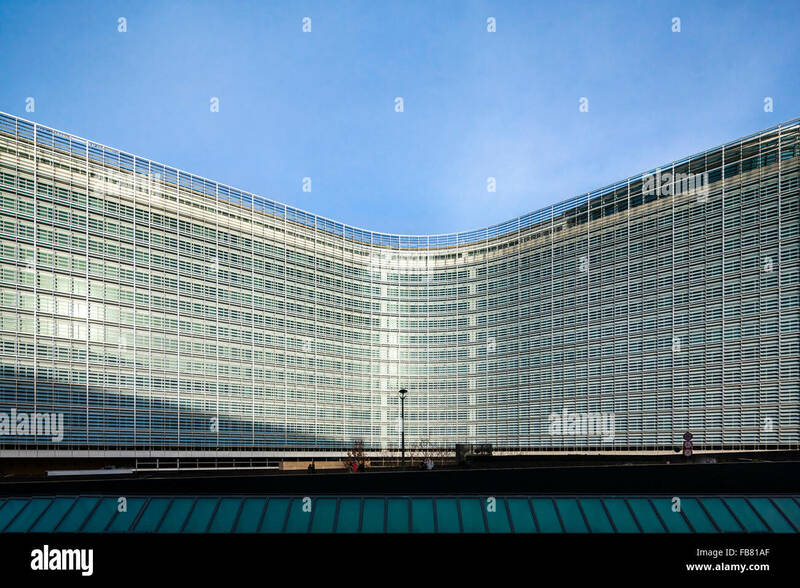 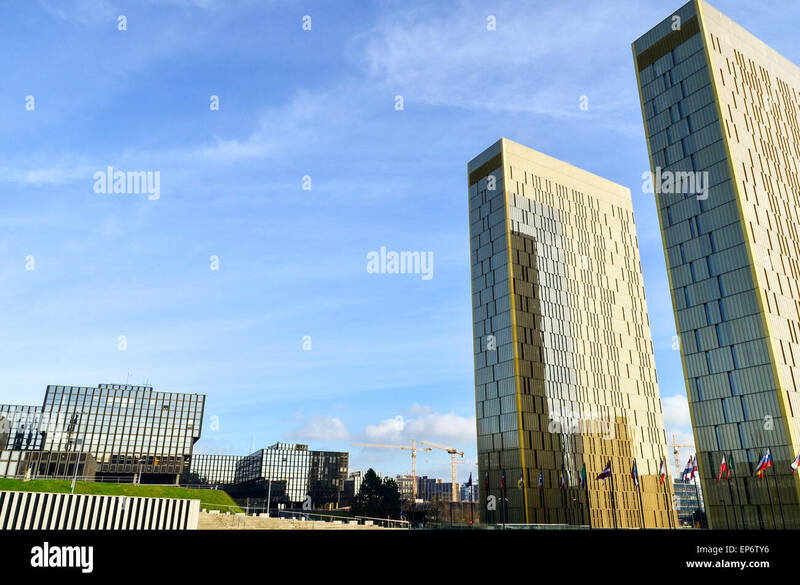 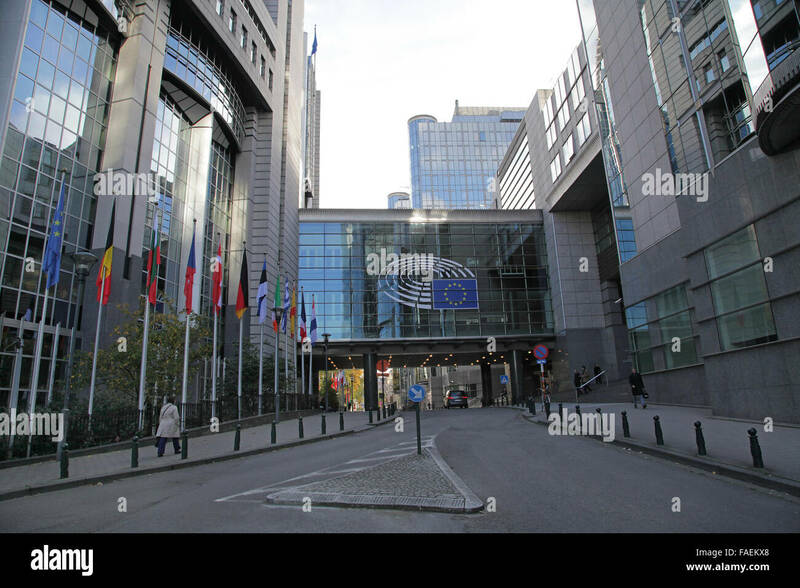 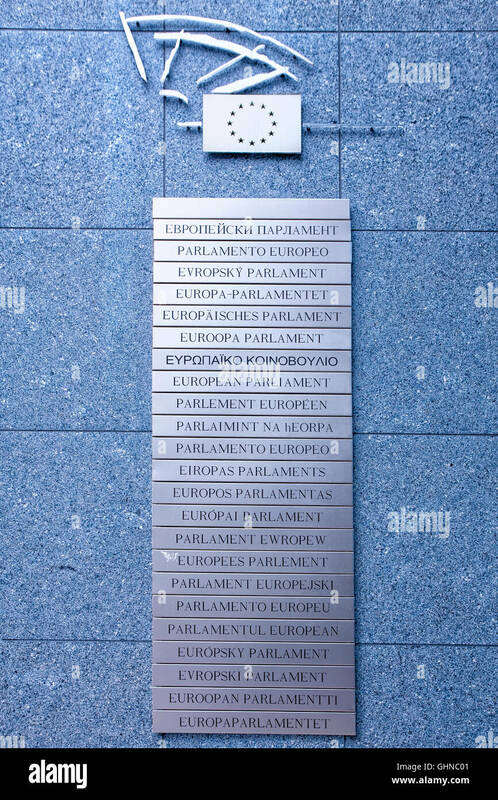 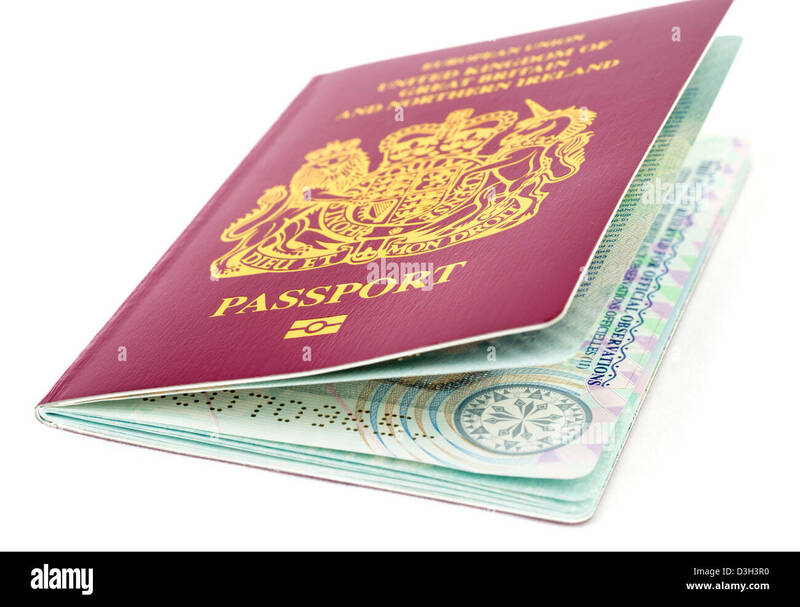 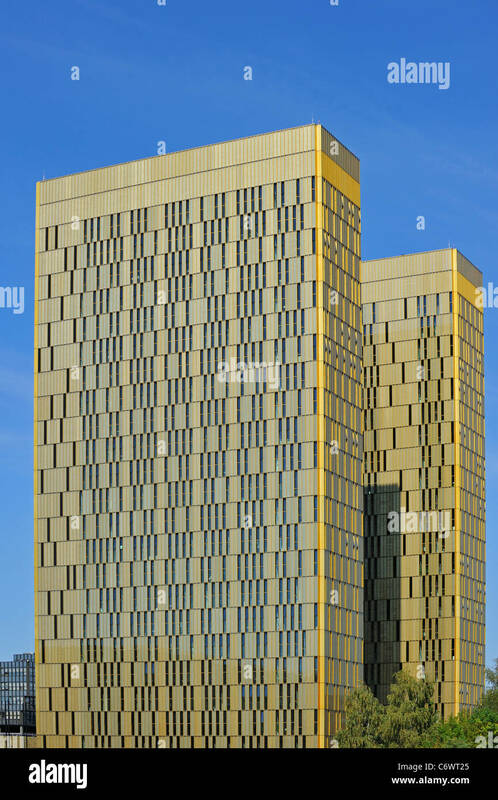 United Kingdom European Elections to decide whether to leave the European Union for a more independent UK. 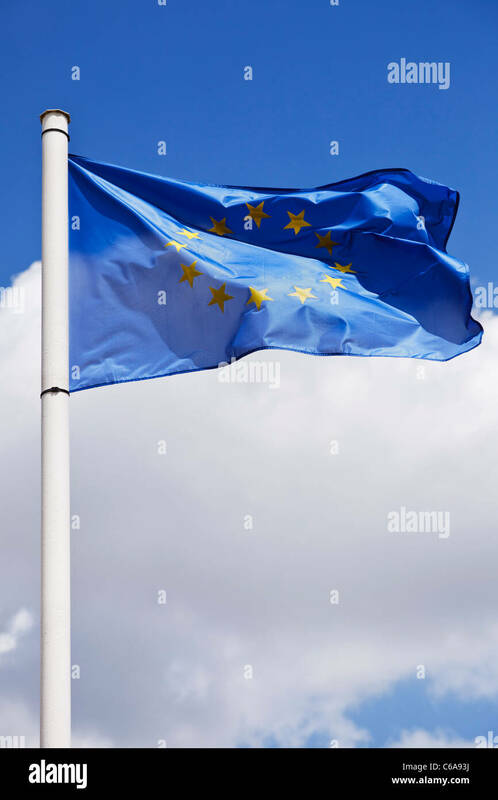 Amsterdam The Netherlands The flag of the European Union waving in the wind. 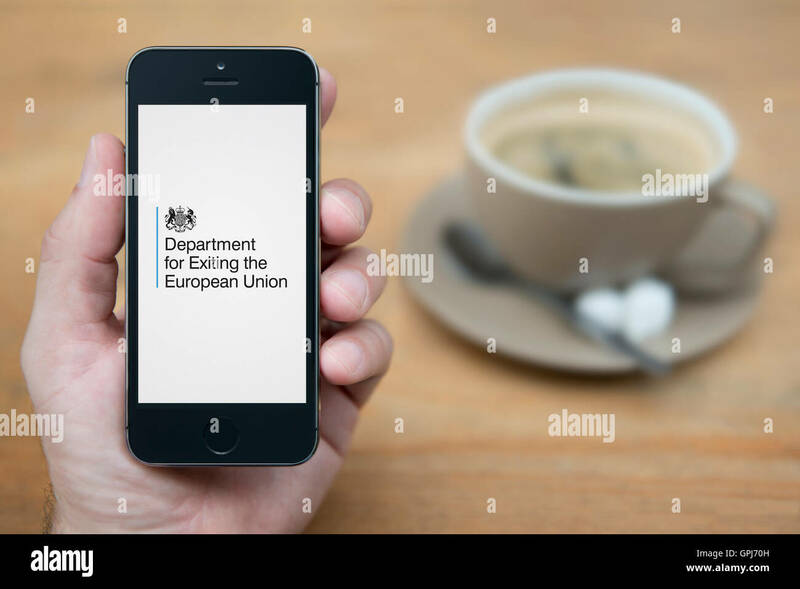 A man looks at his iPhone which displays the UK Government Department for Exiting the European Union logo (Editorial use only). 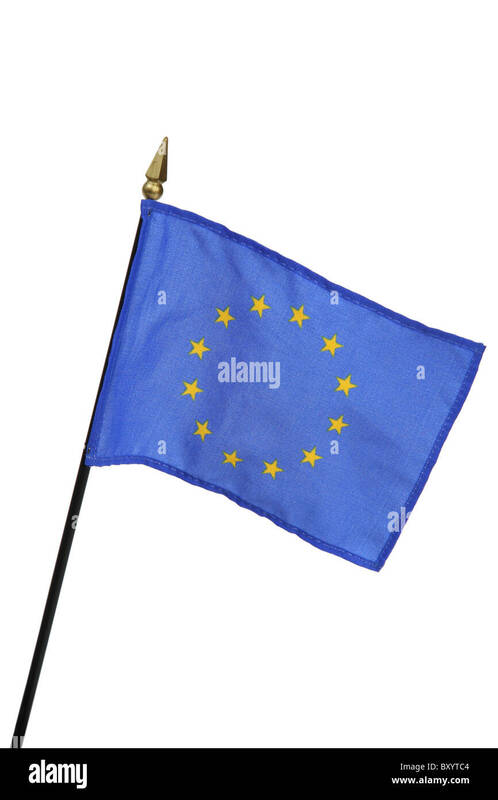 Fahne: Europaeische Union/ flag: European Union.